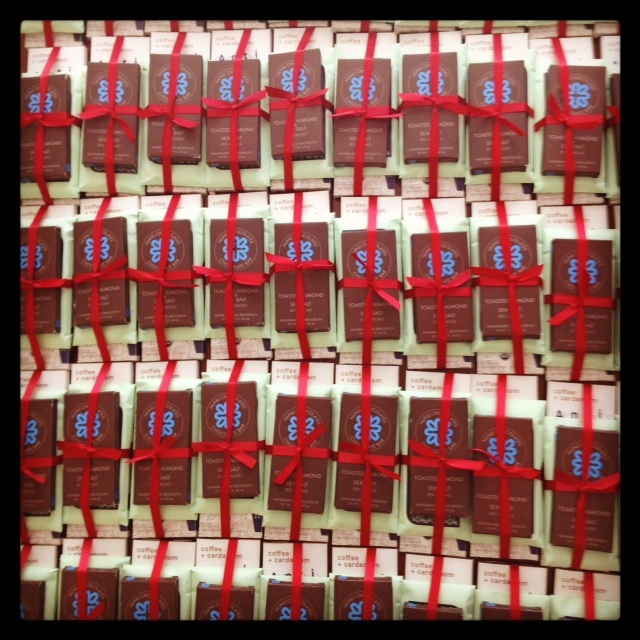 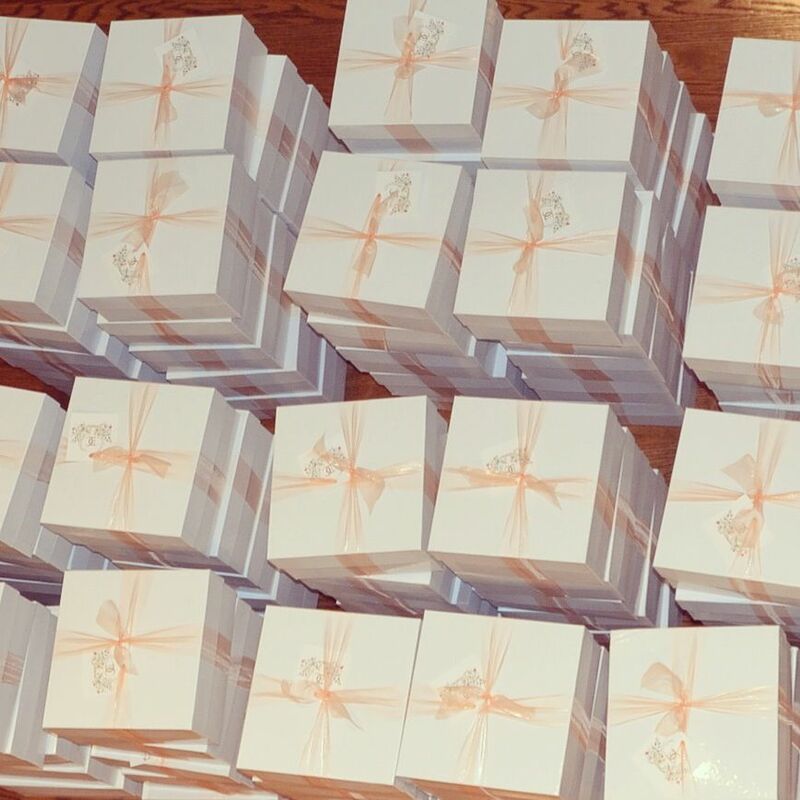 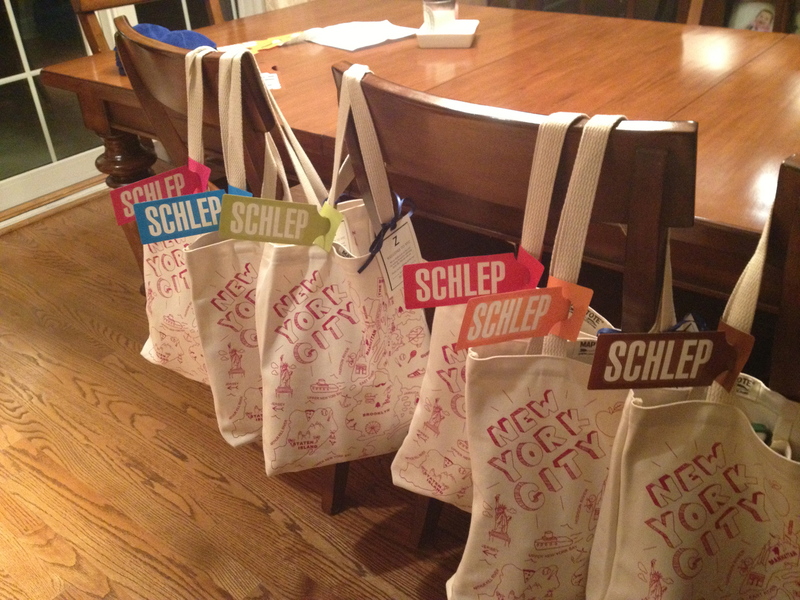 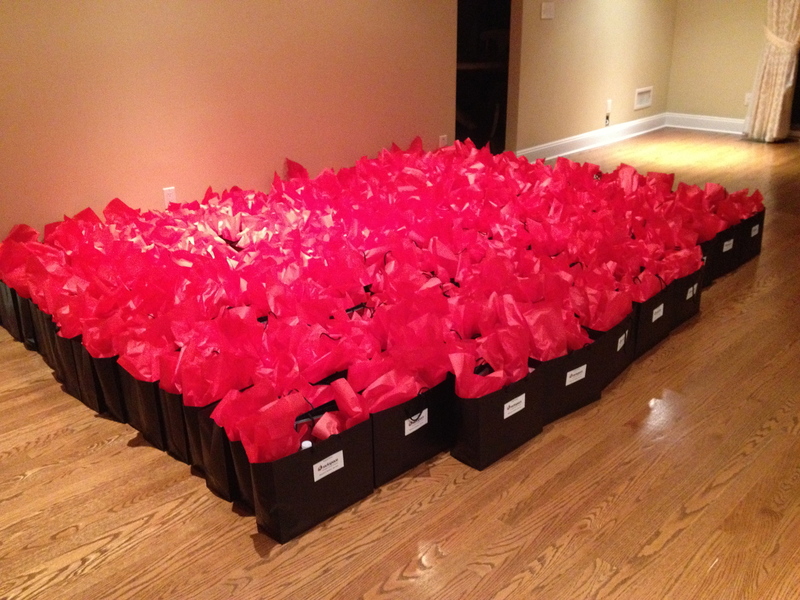 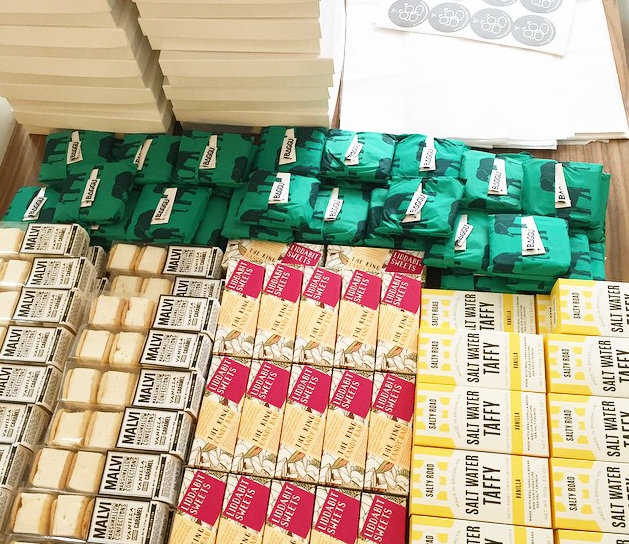 Assembly Line – This is how we do it! 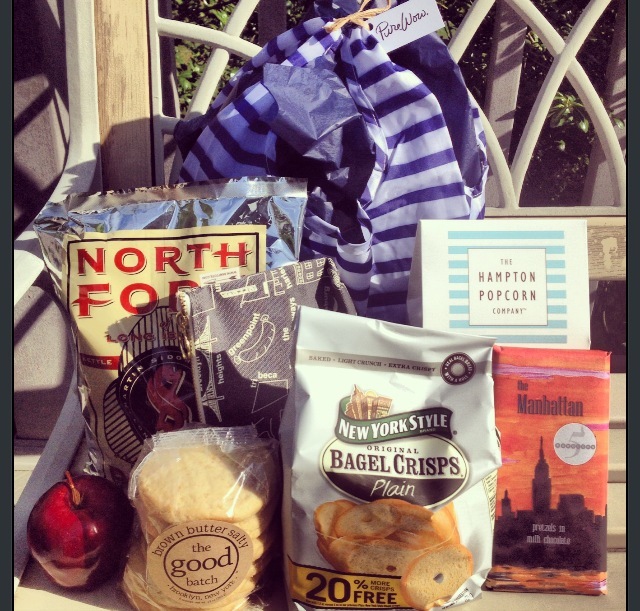 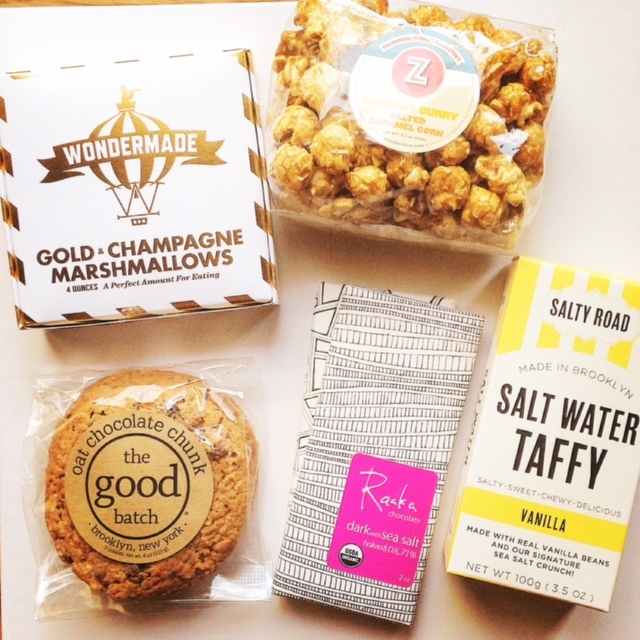 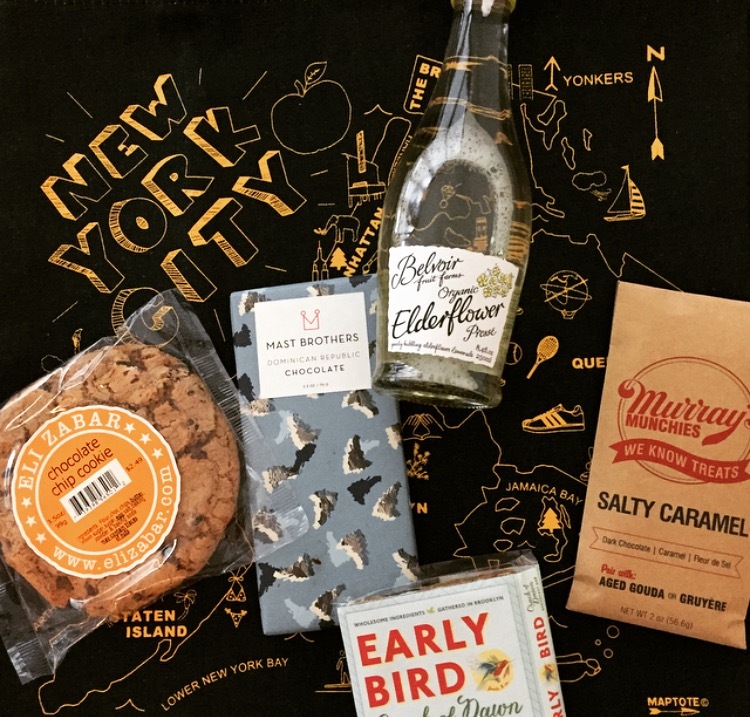 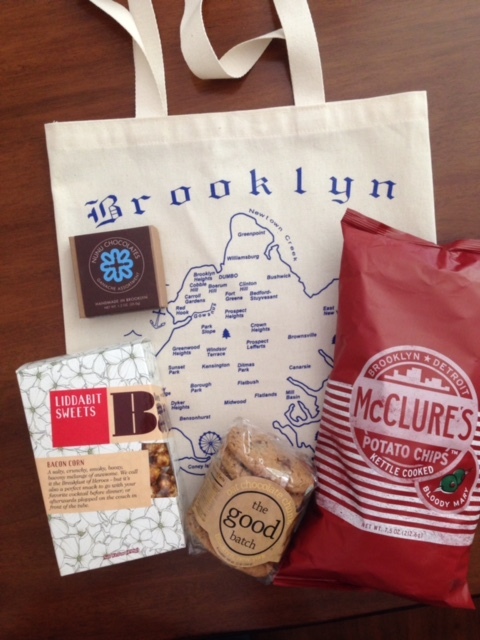 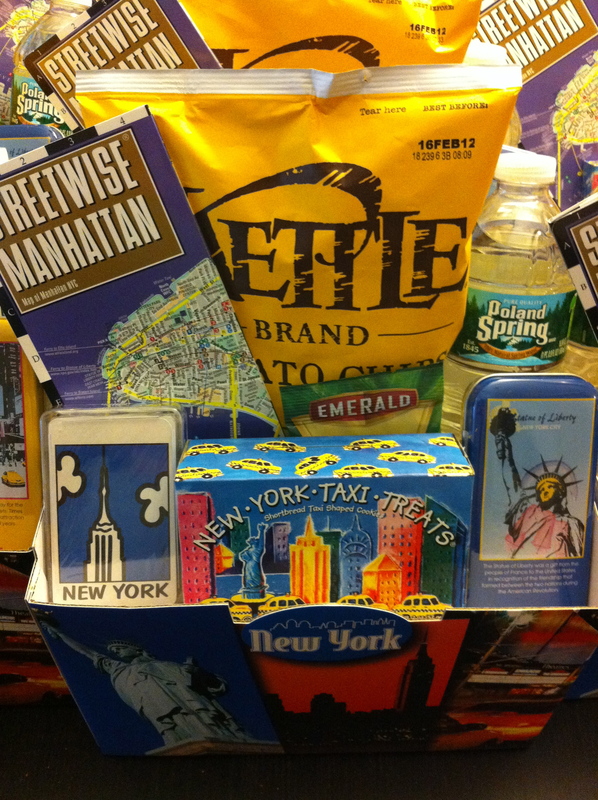 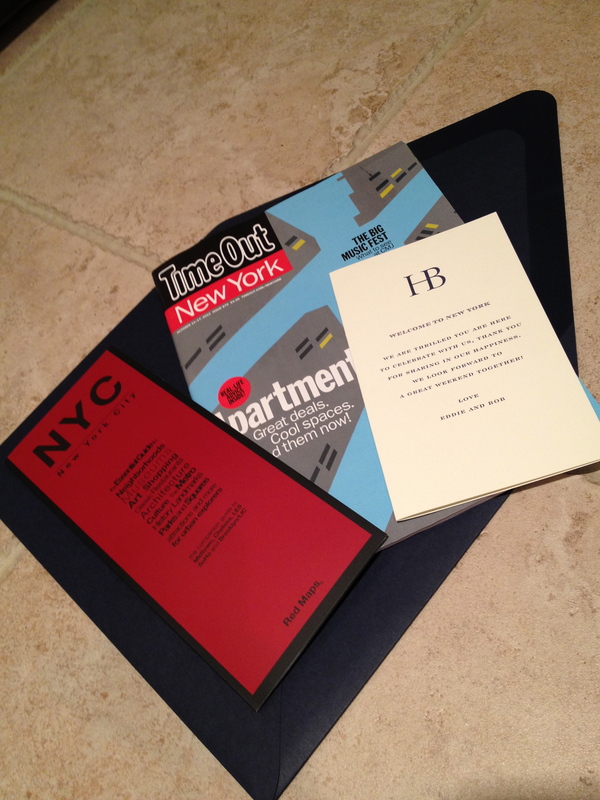 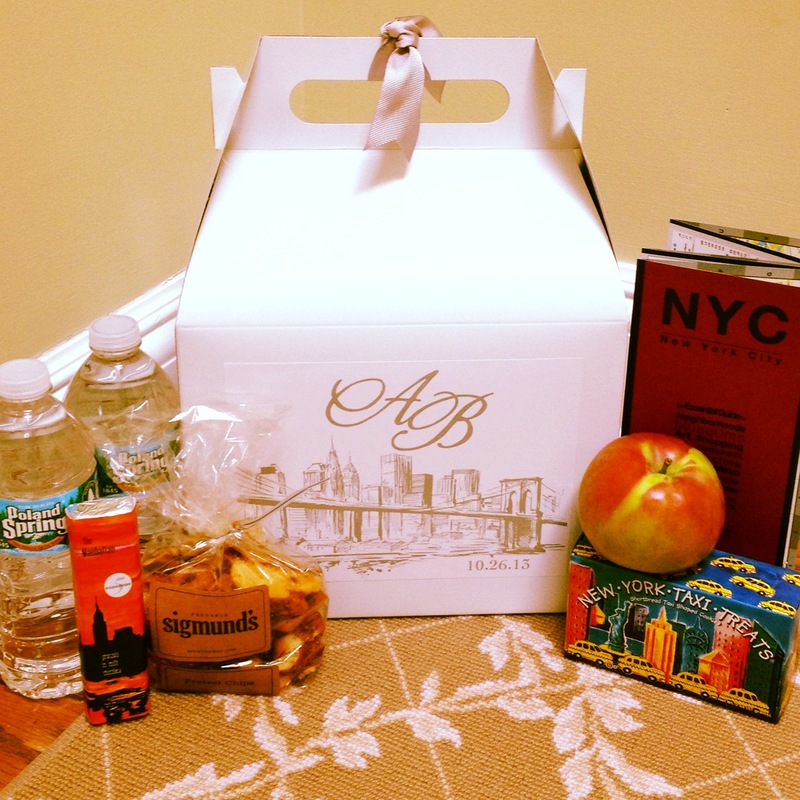 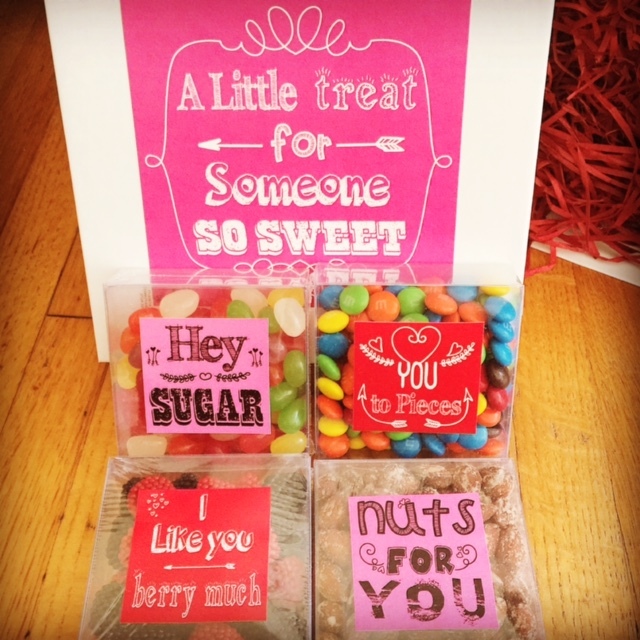 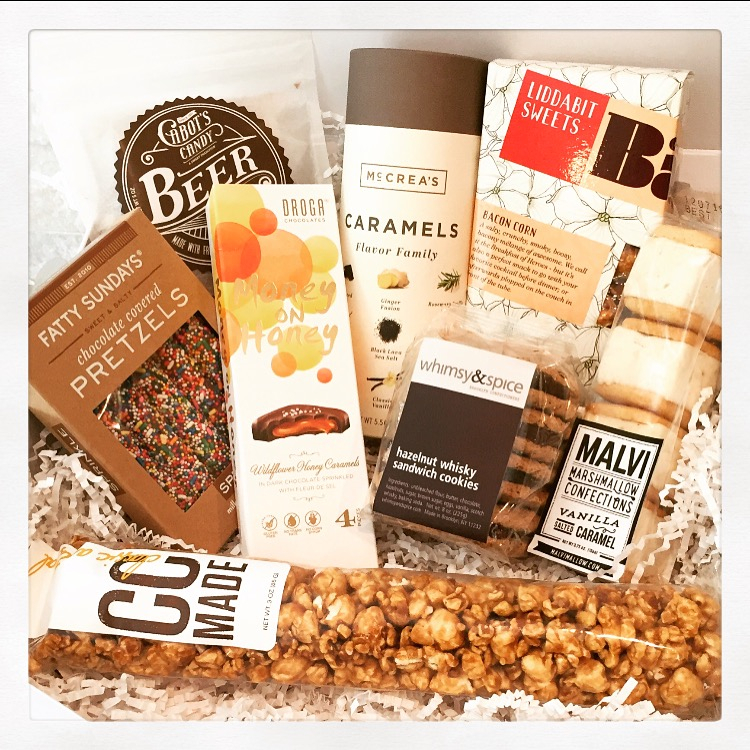 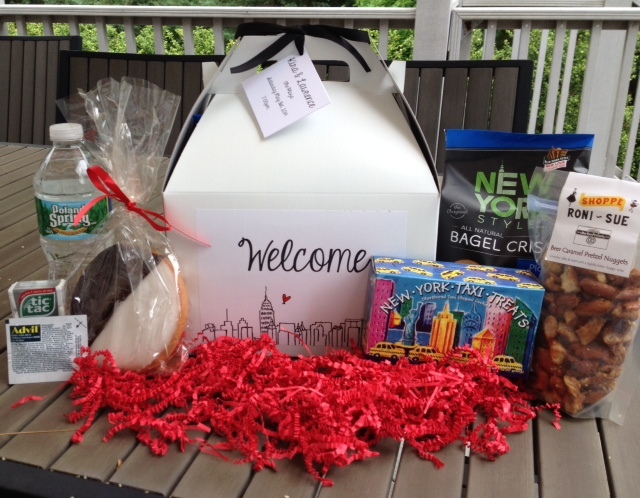 Some of the best goodies NYC has to offer! 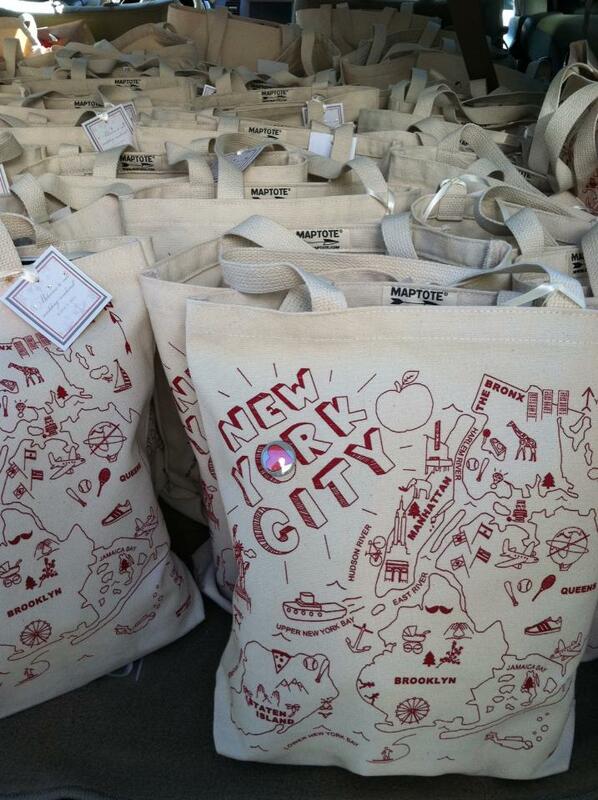 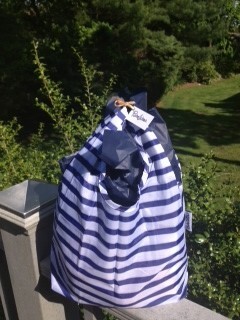 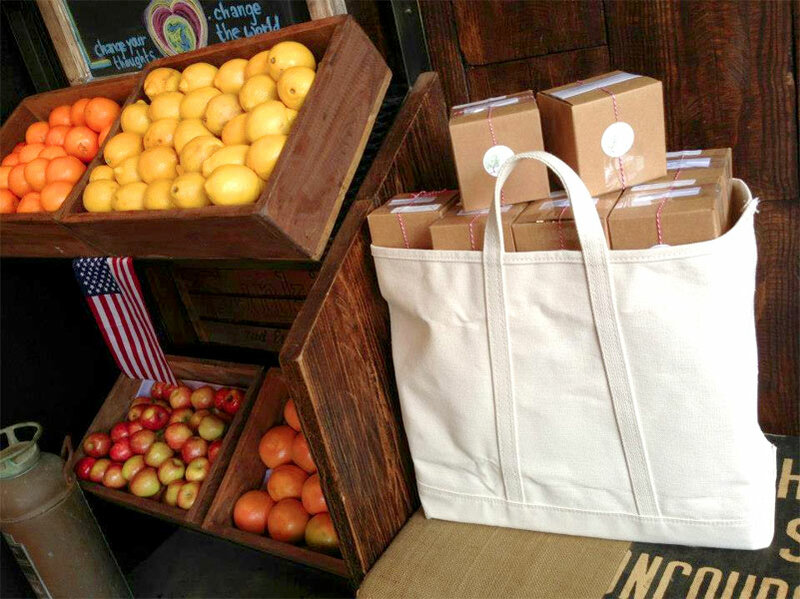 We Love Totes Filled to the Brim! 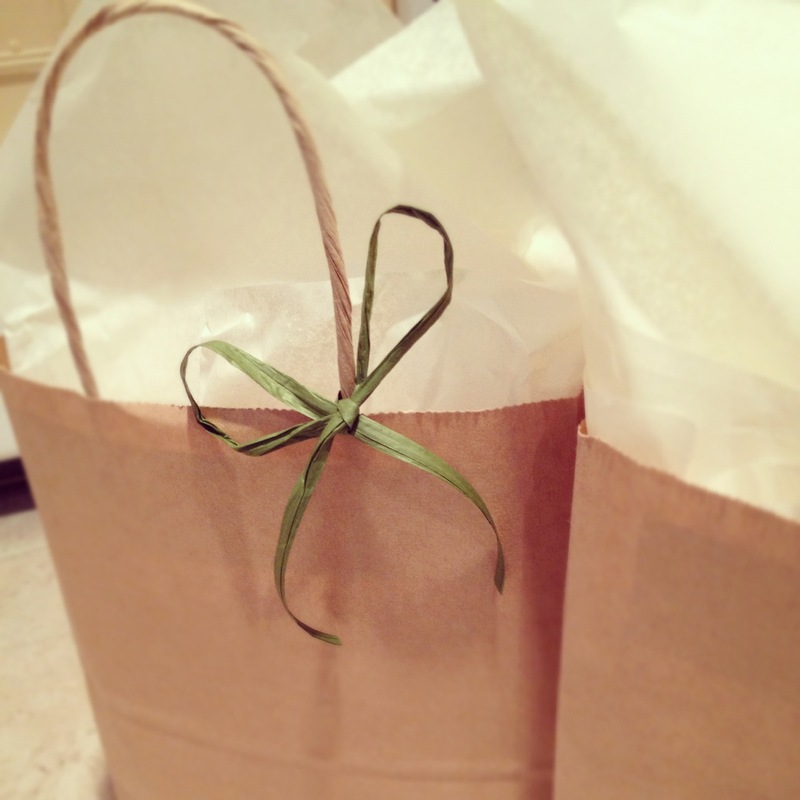 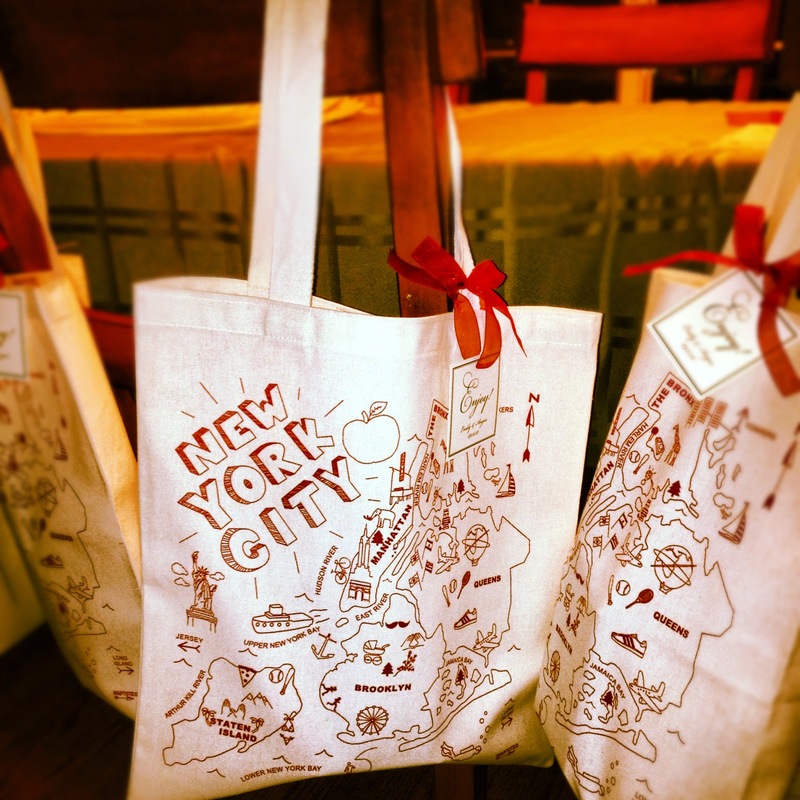 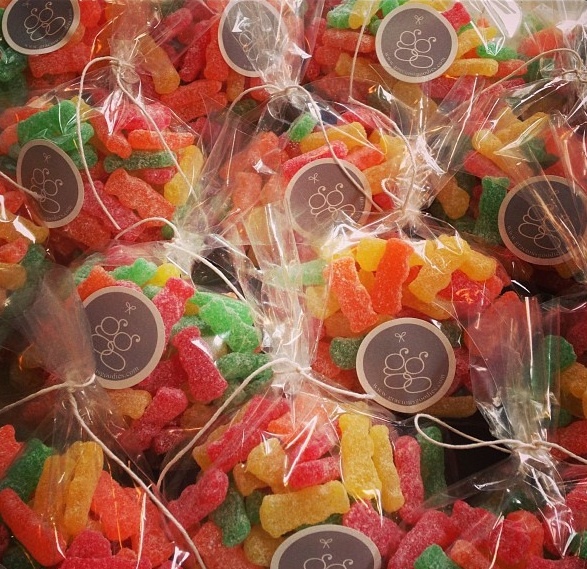 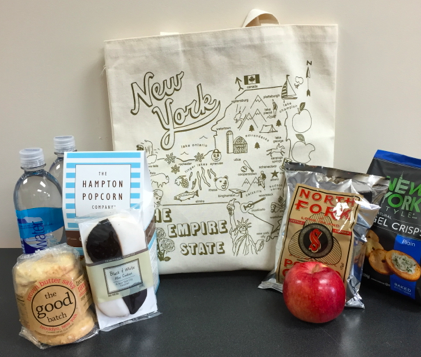 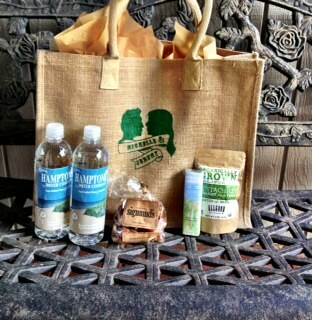 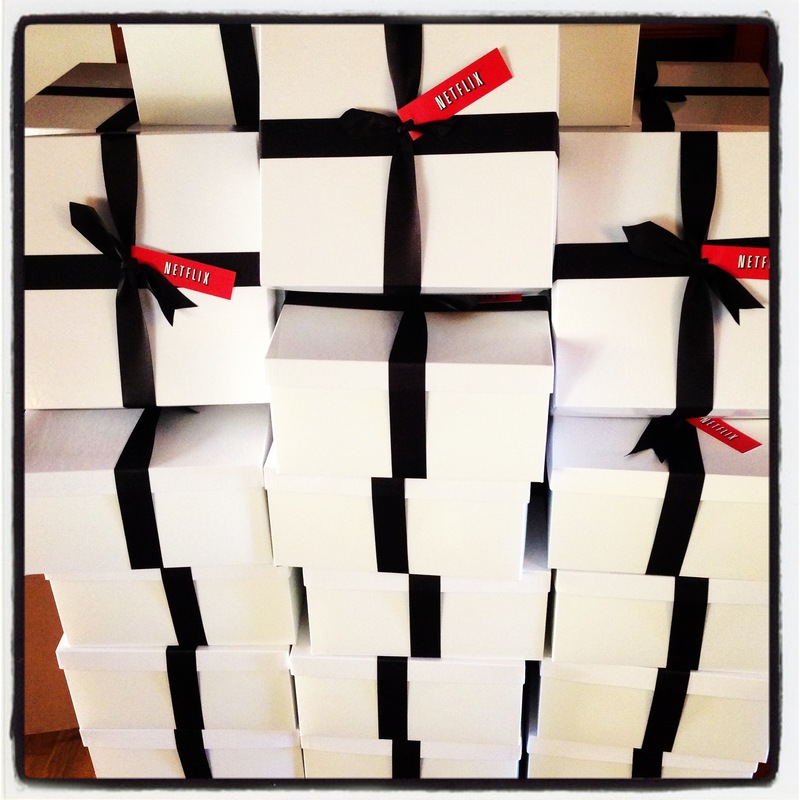 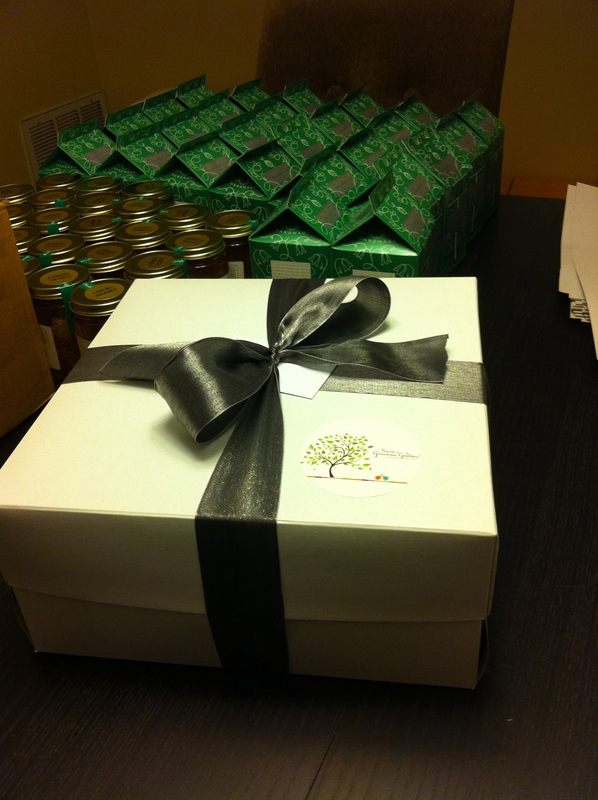 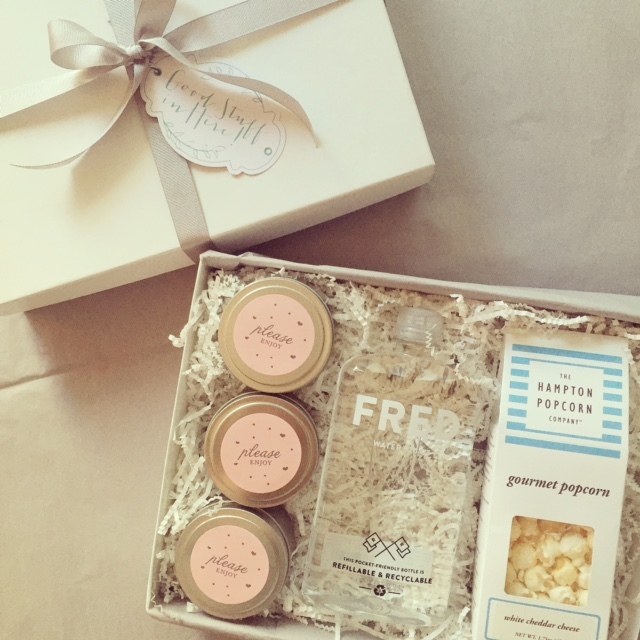 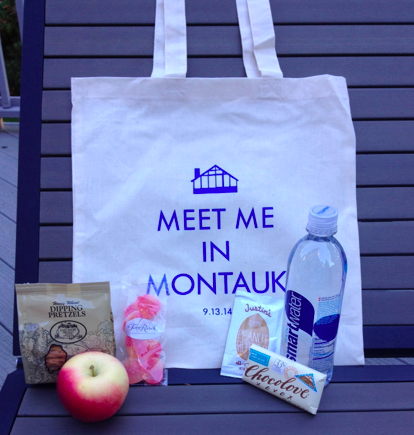 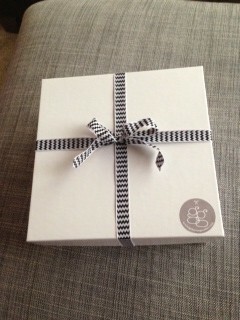 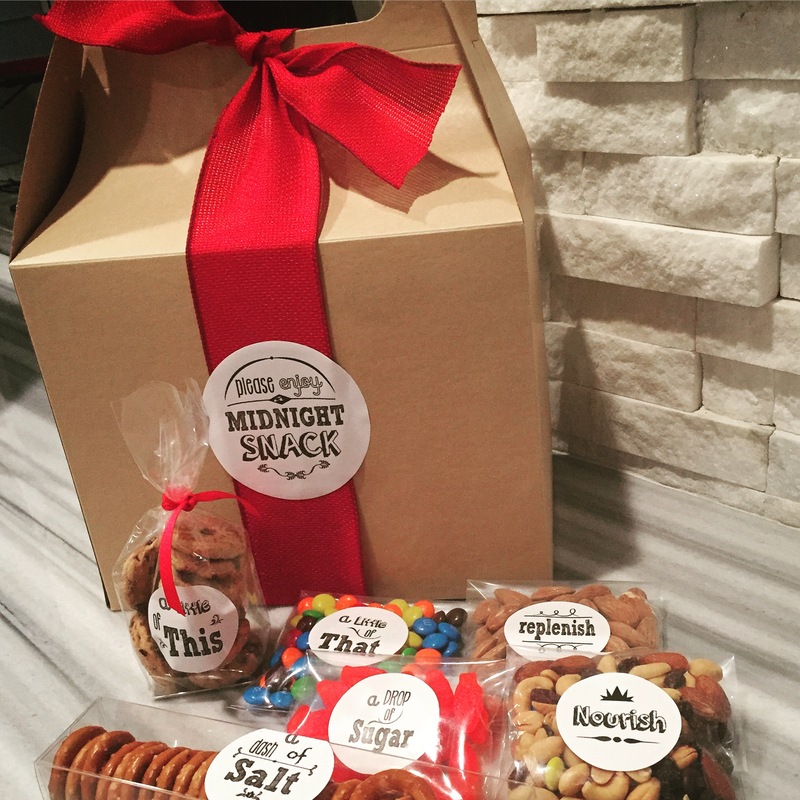 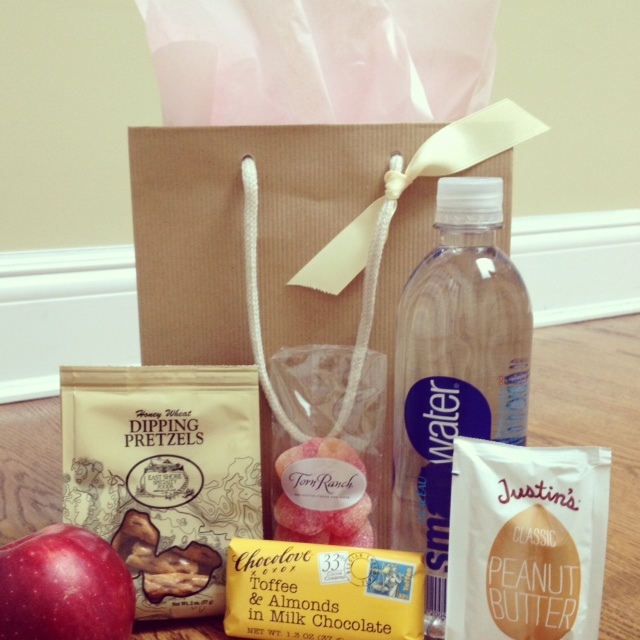 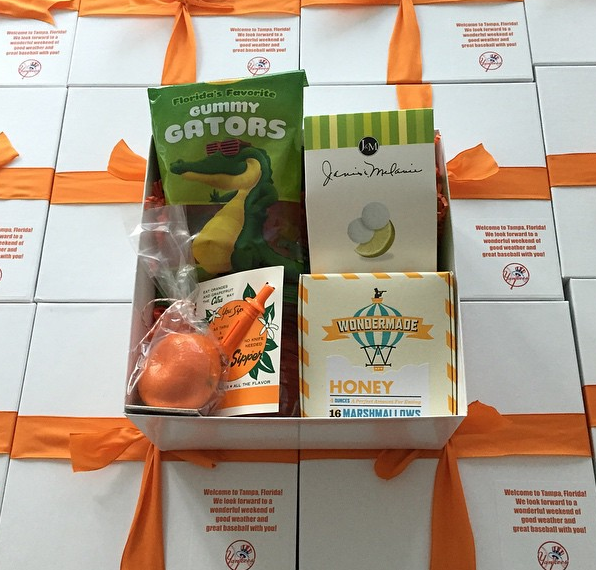 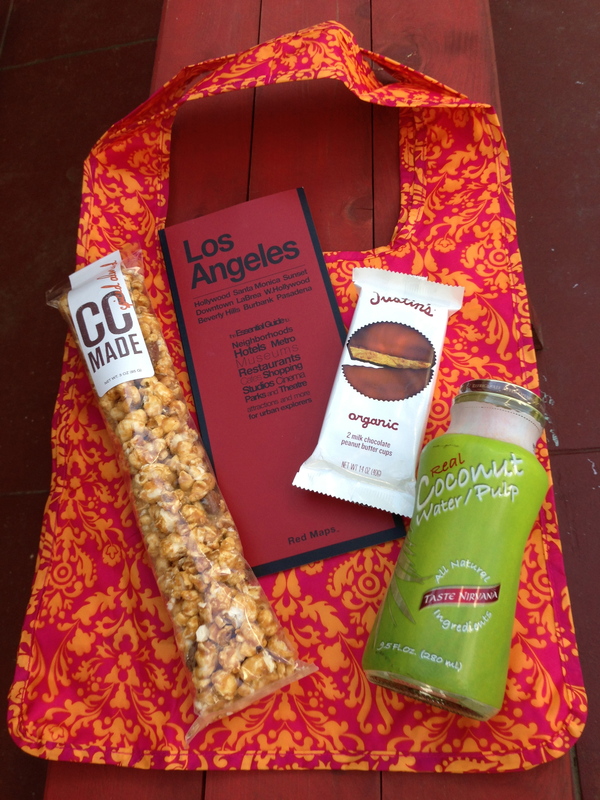 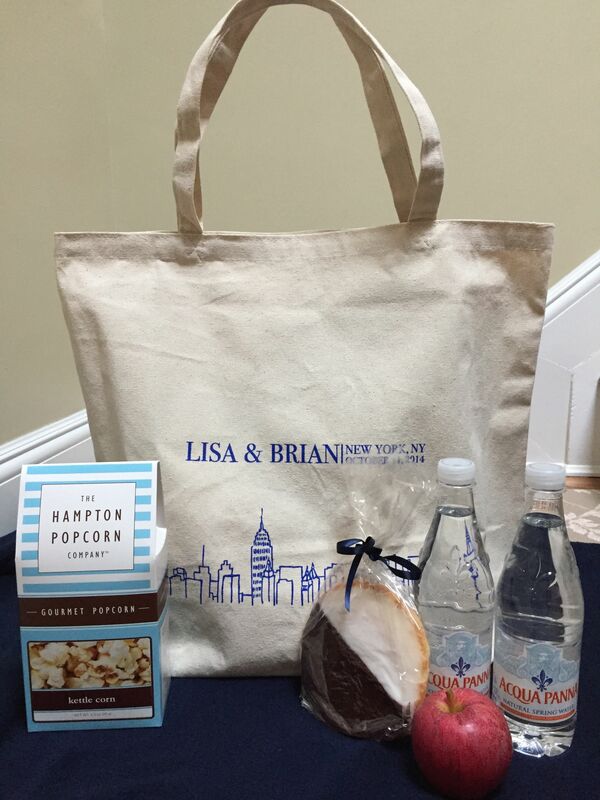 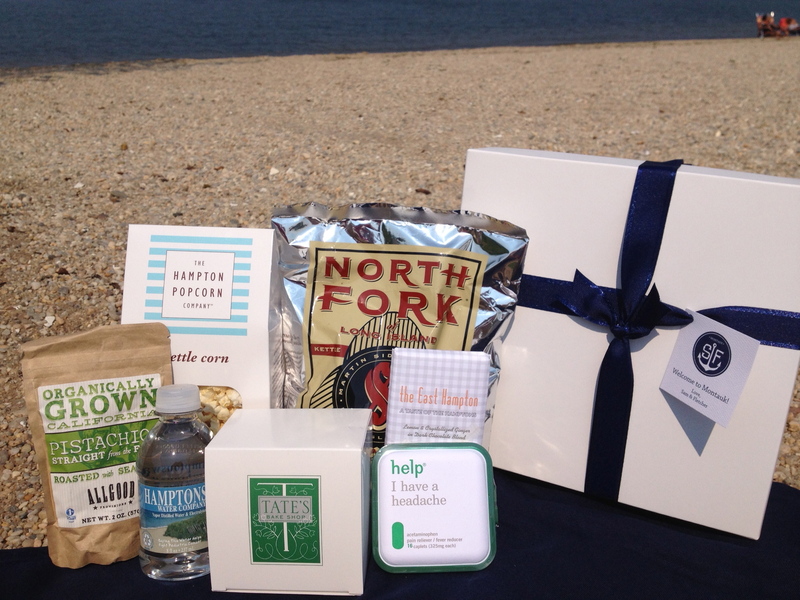 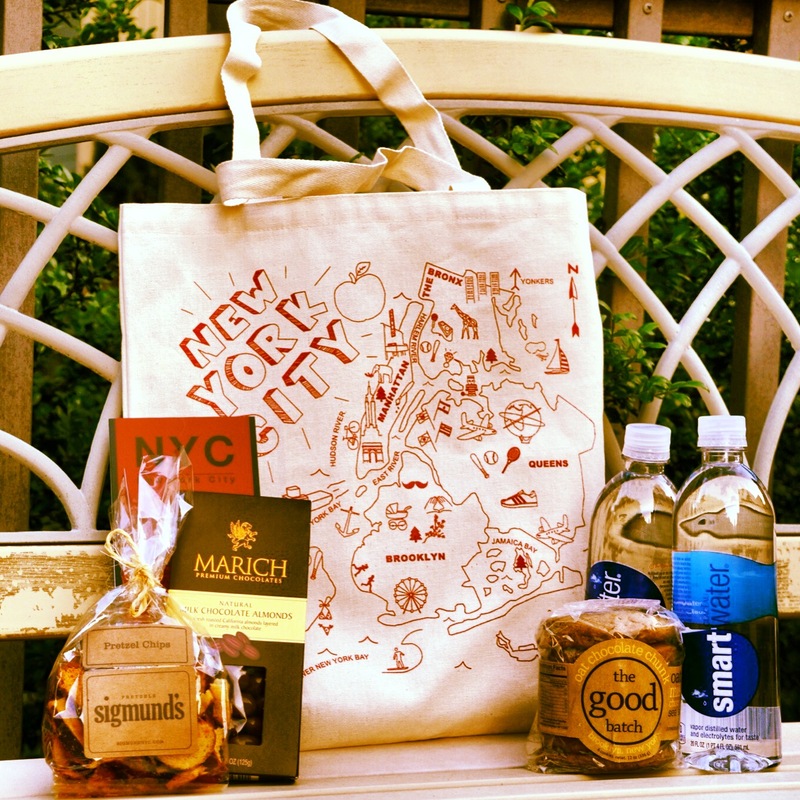 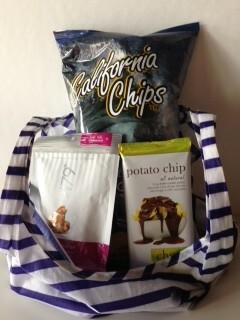 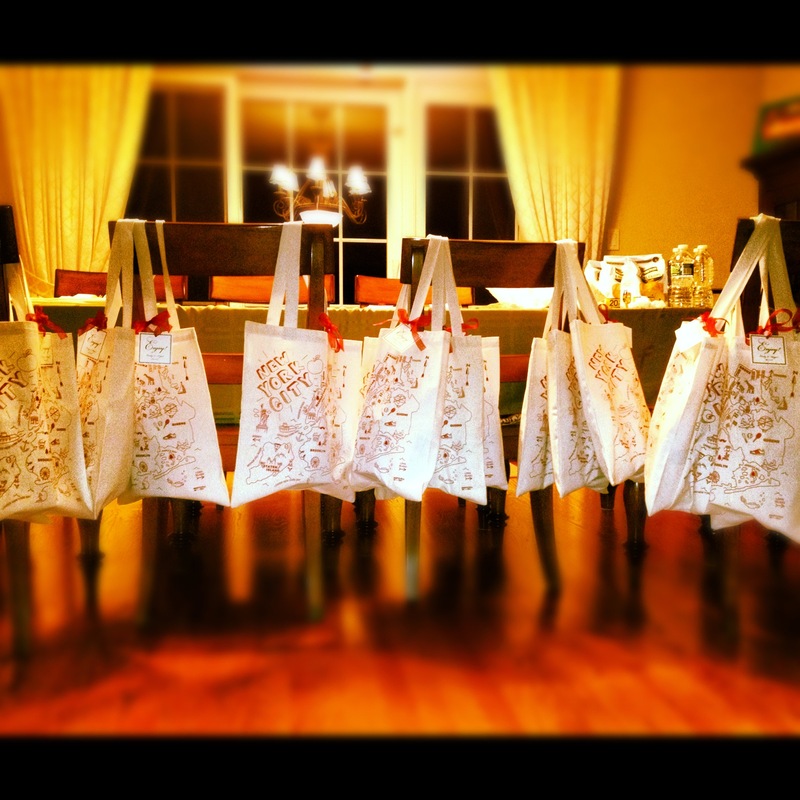 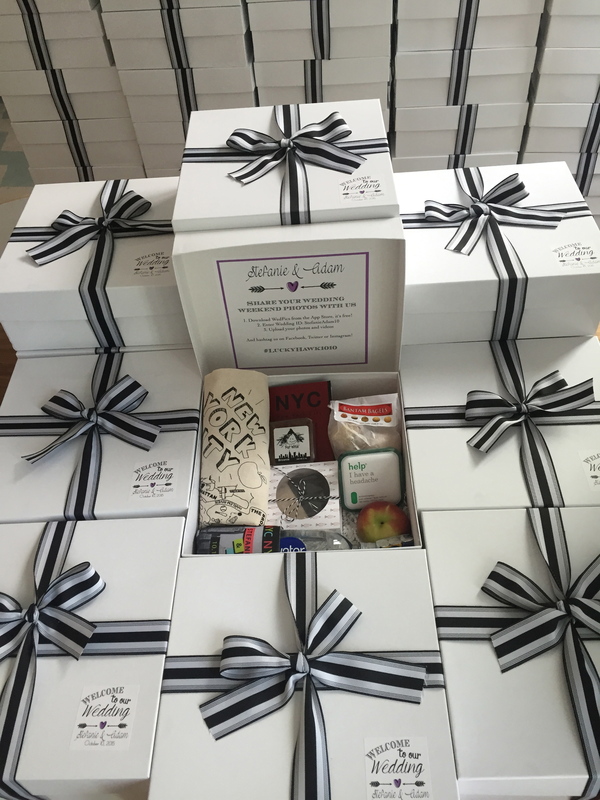 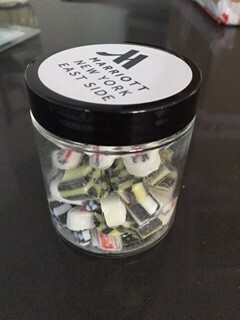 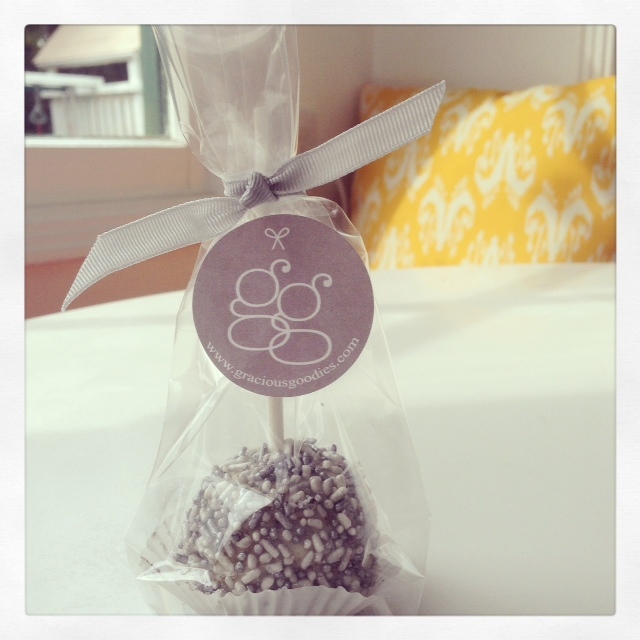 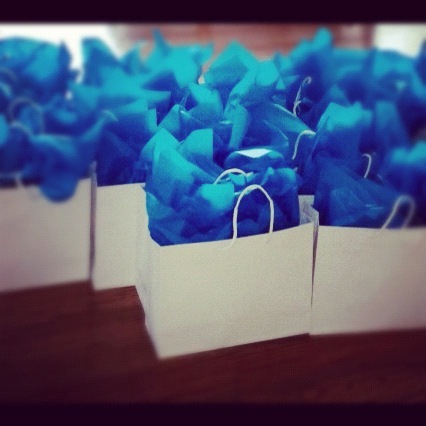 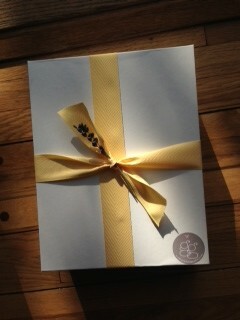 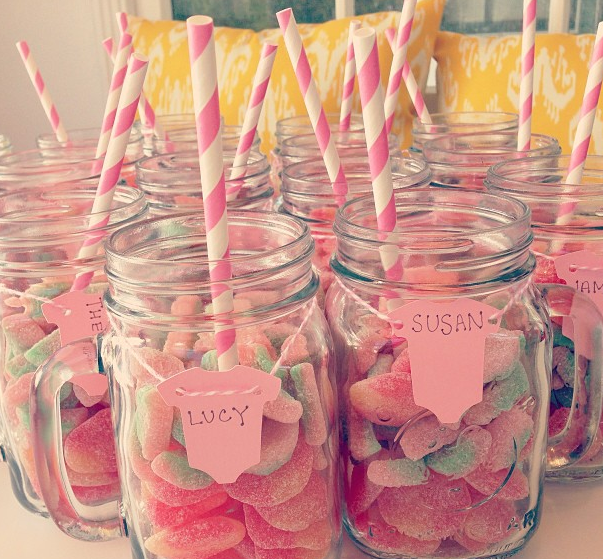 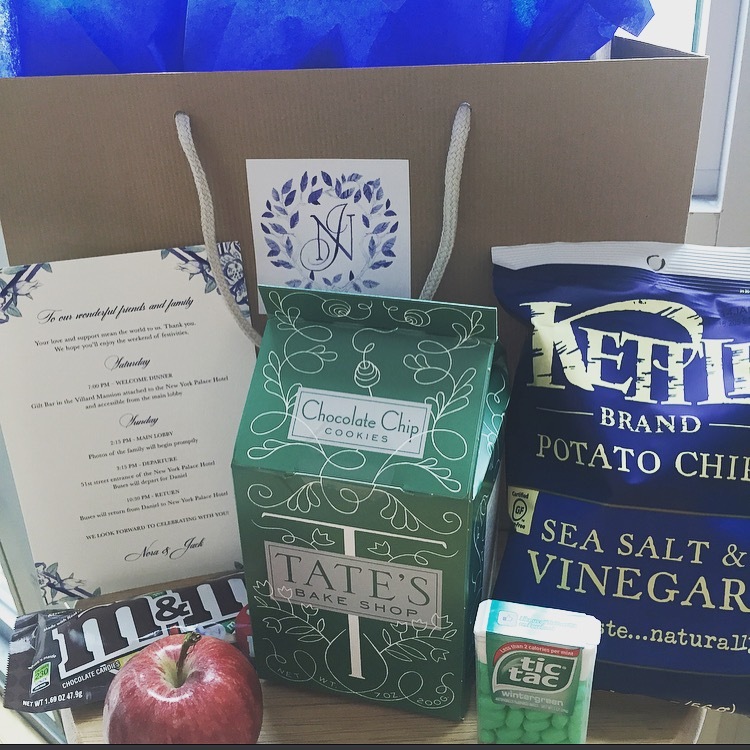 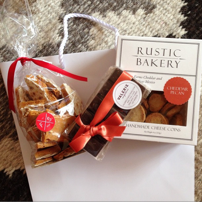 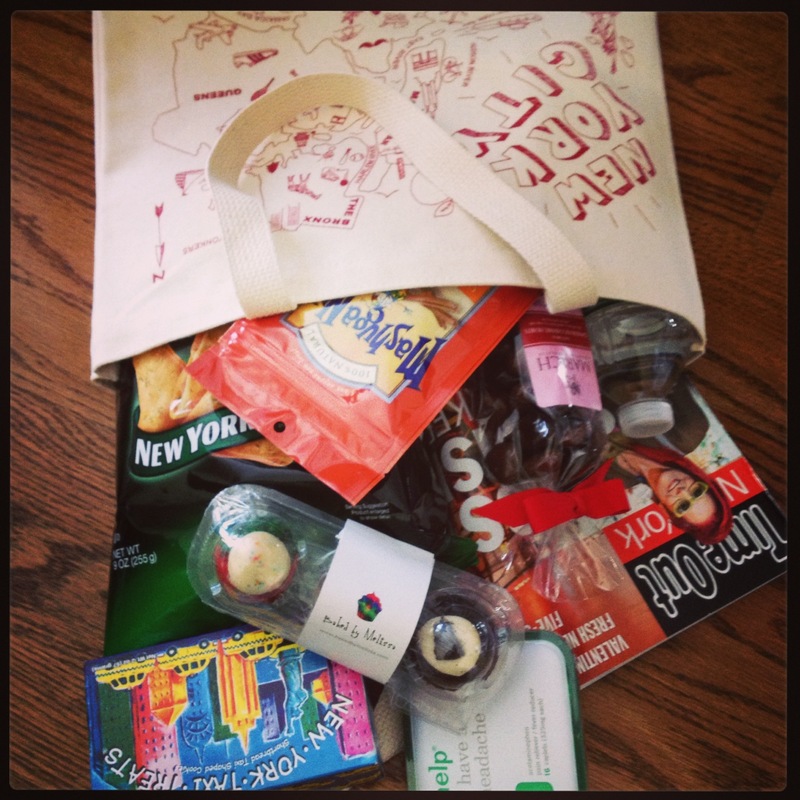 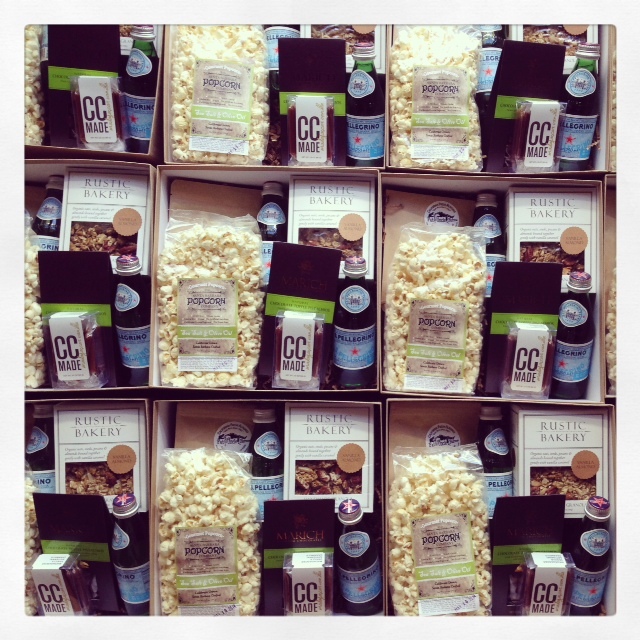 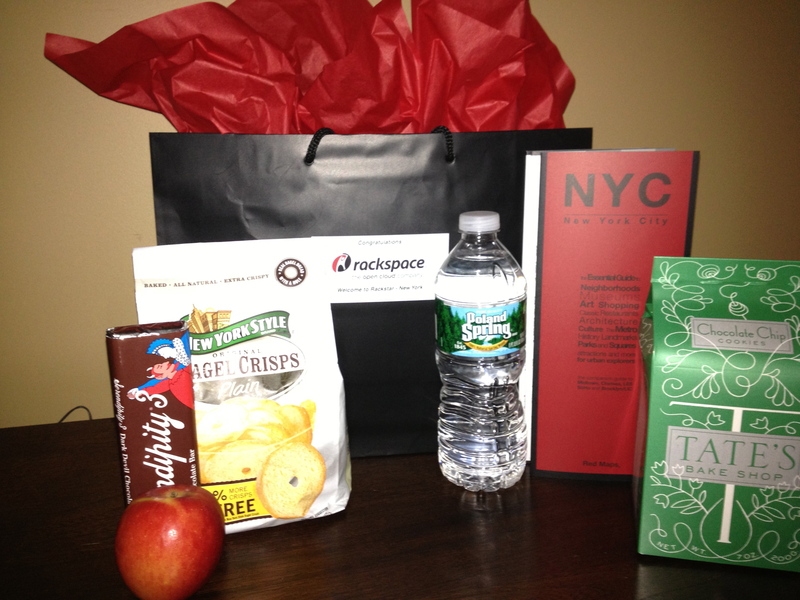 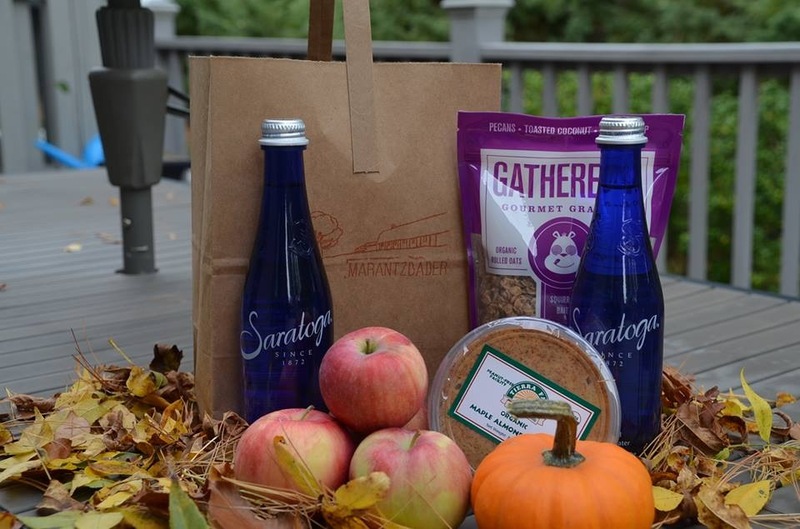 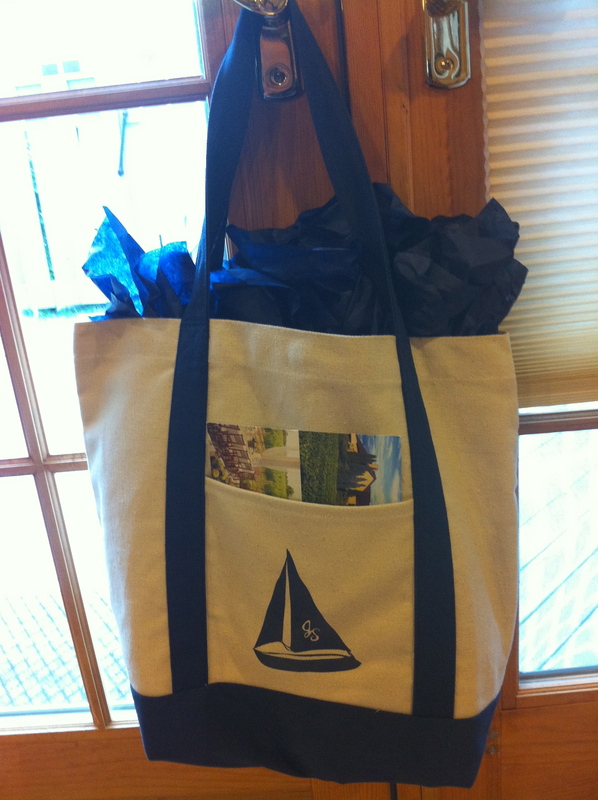 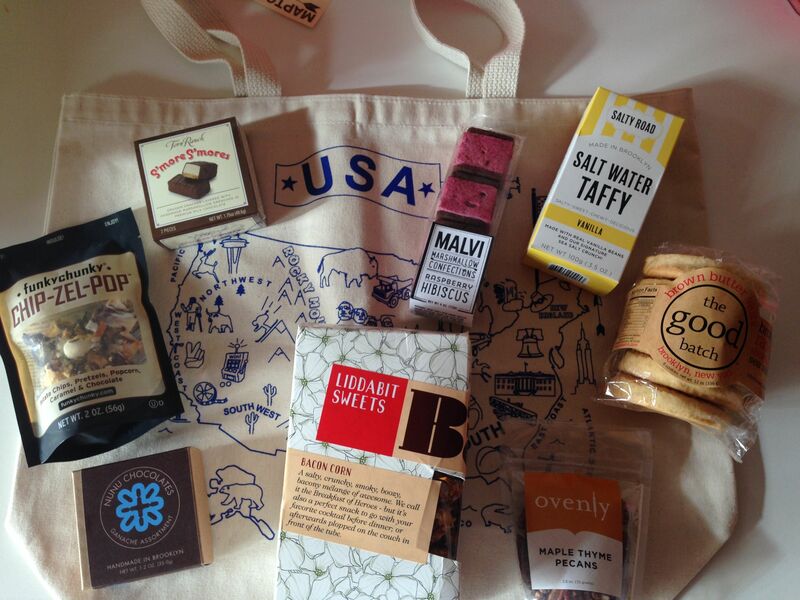 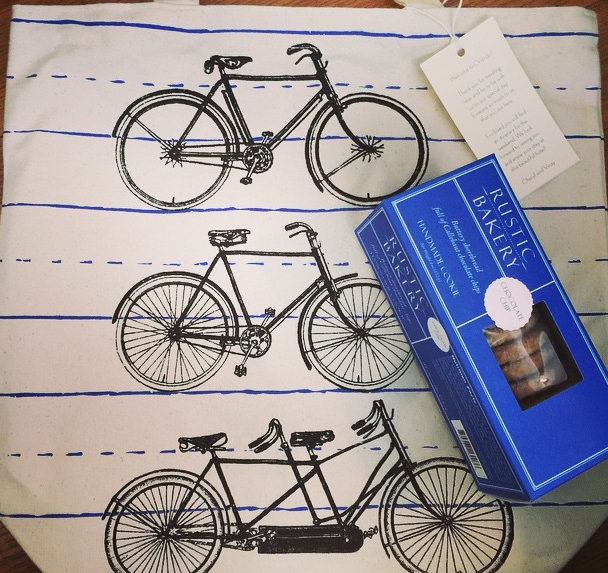 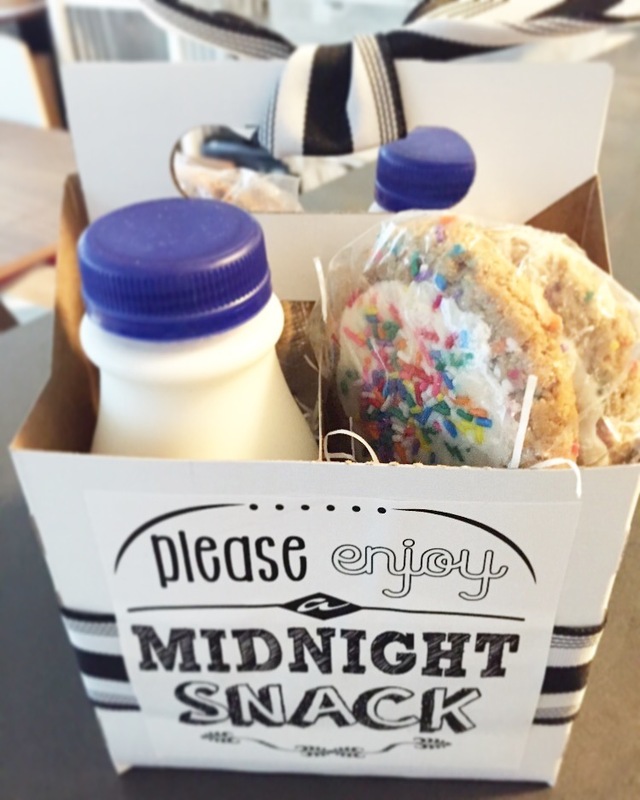 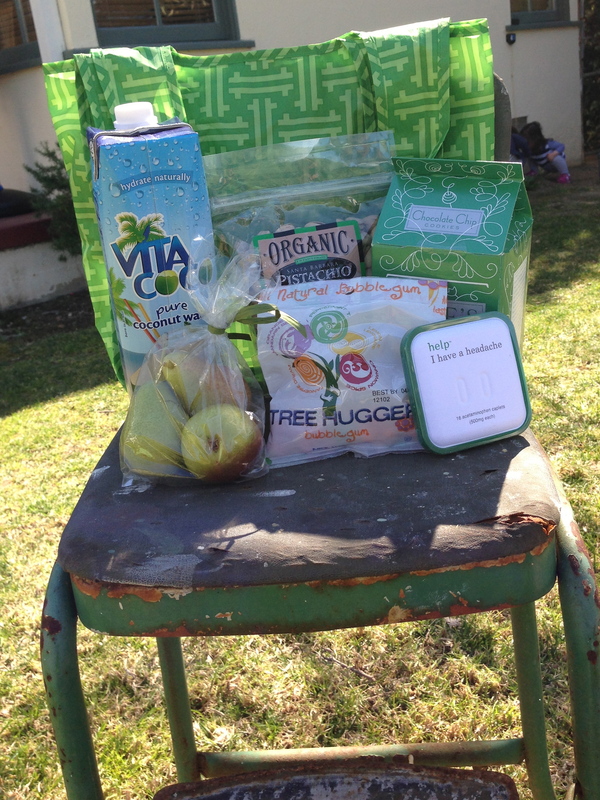 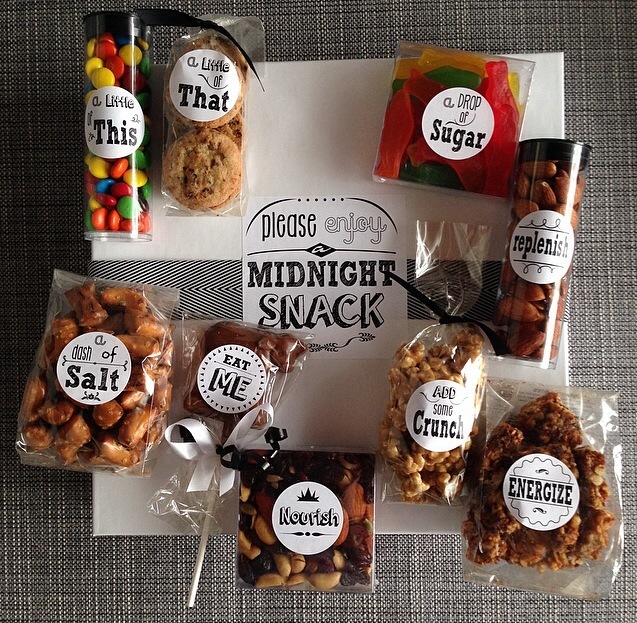 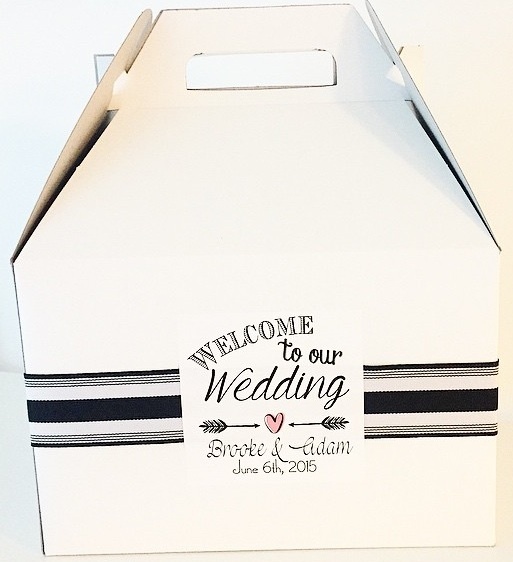 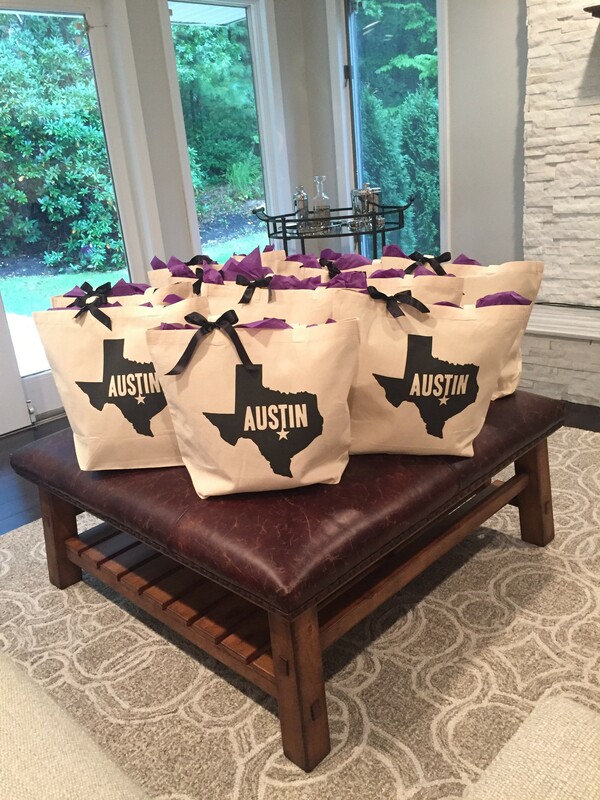 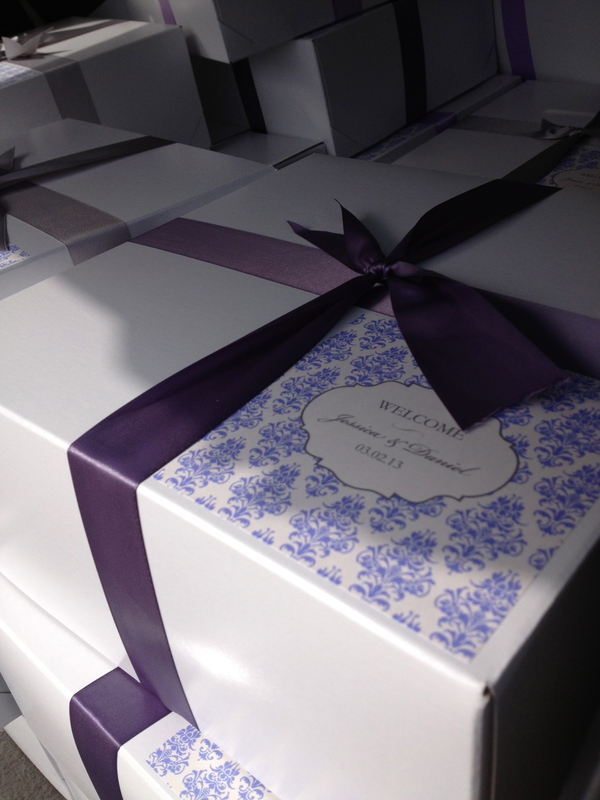 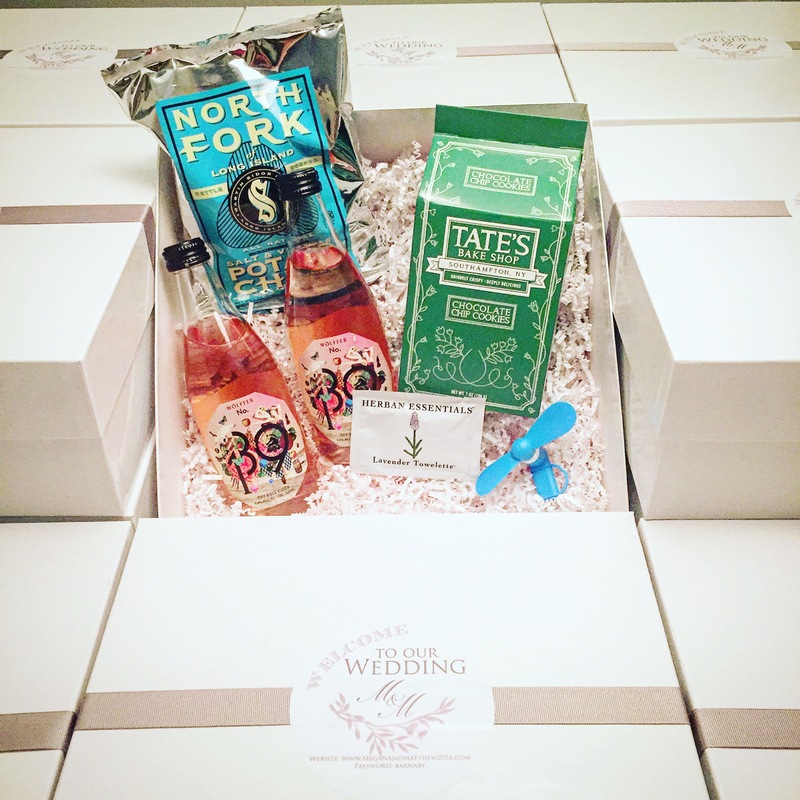 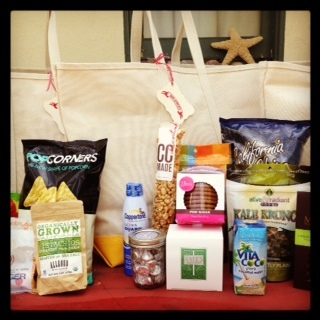 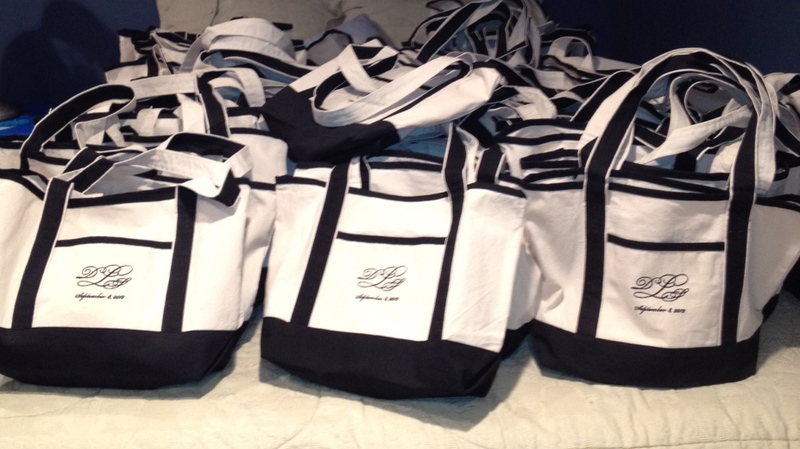 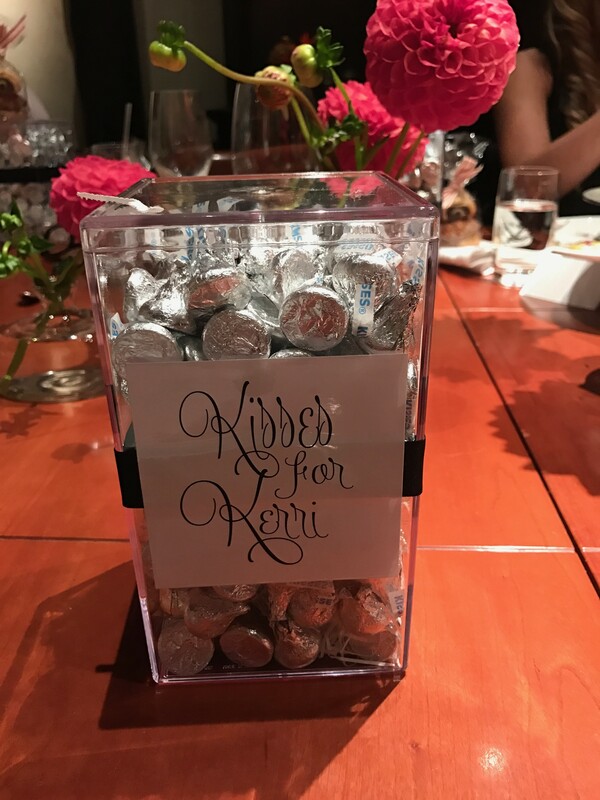 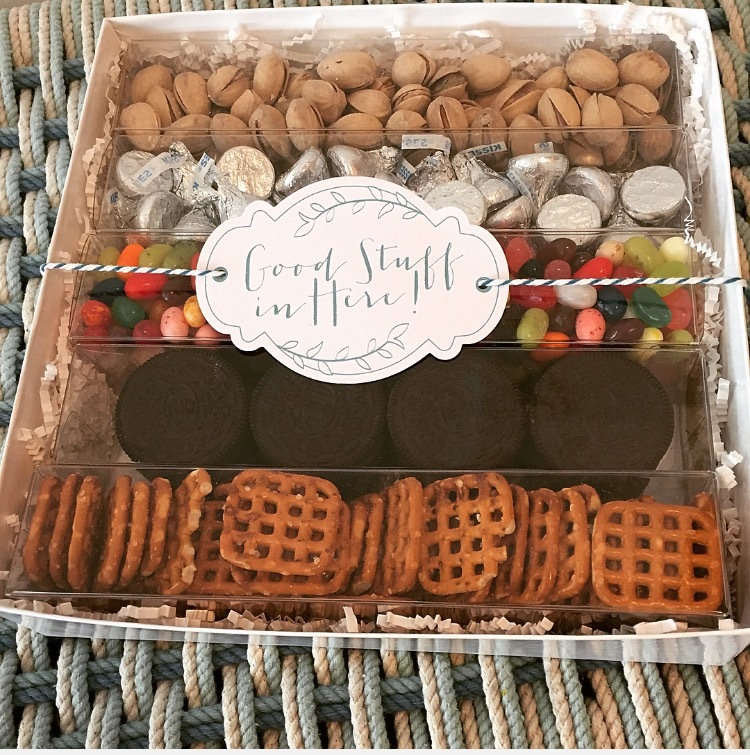 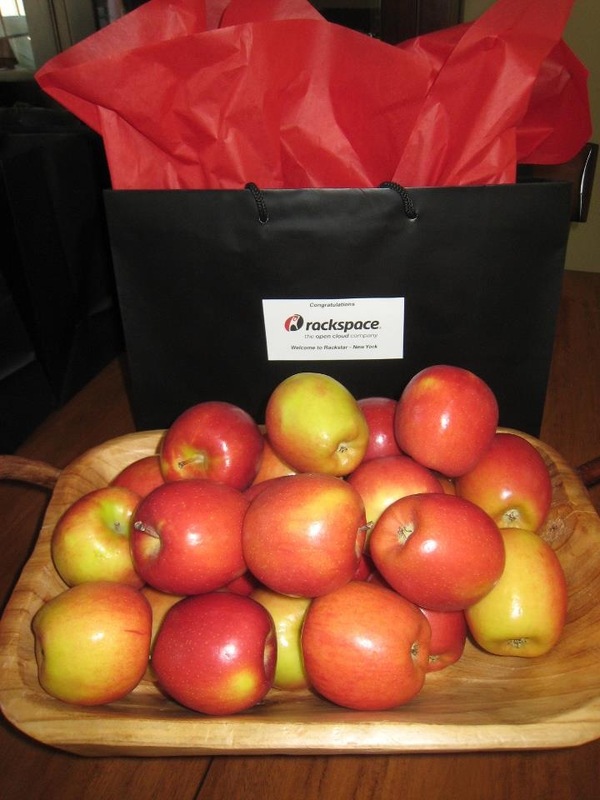 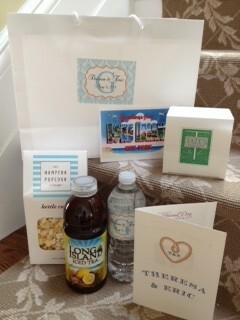 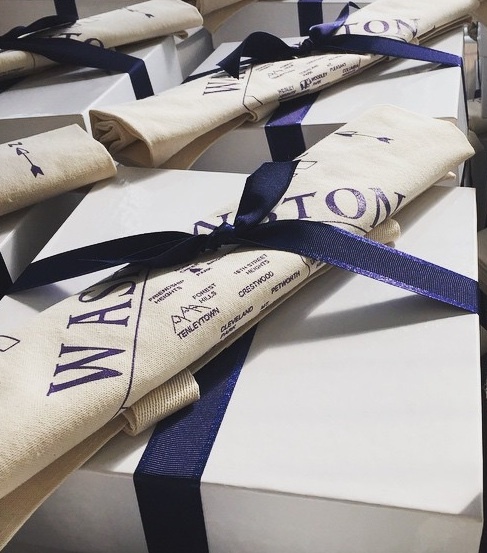 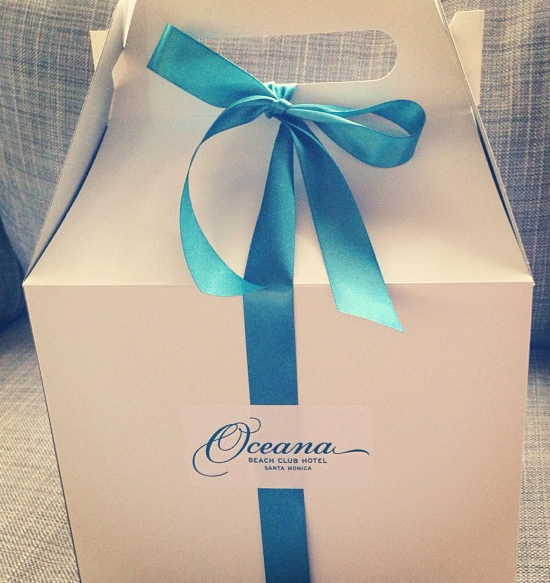 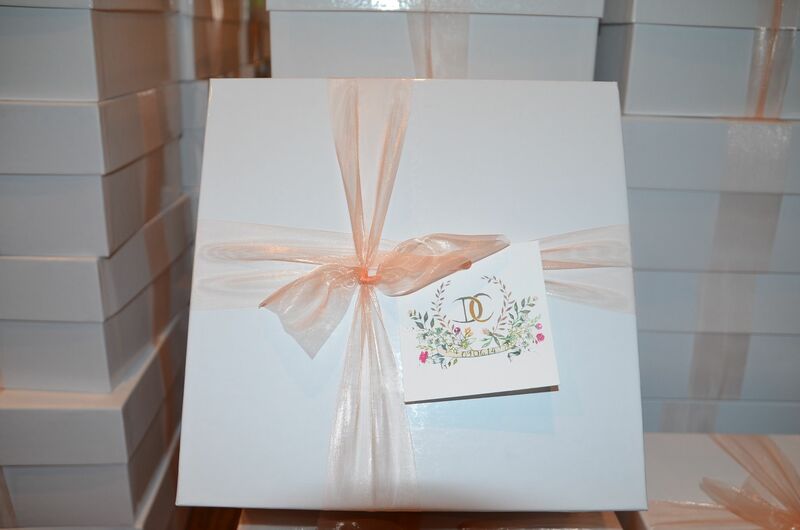 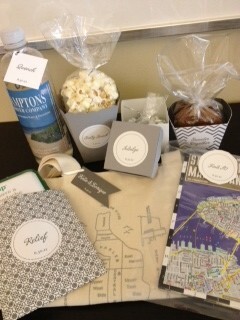 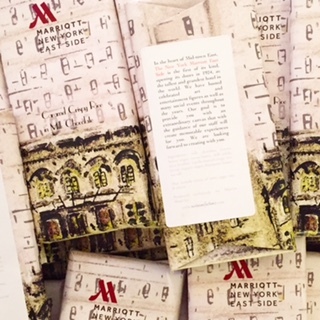 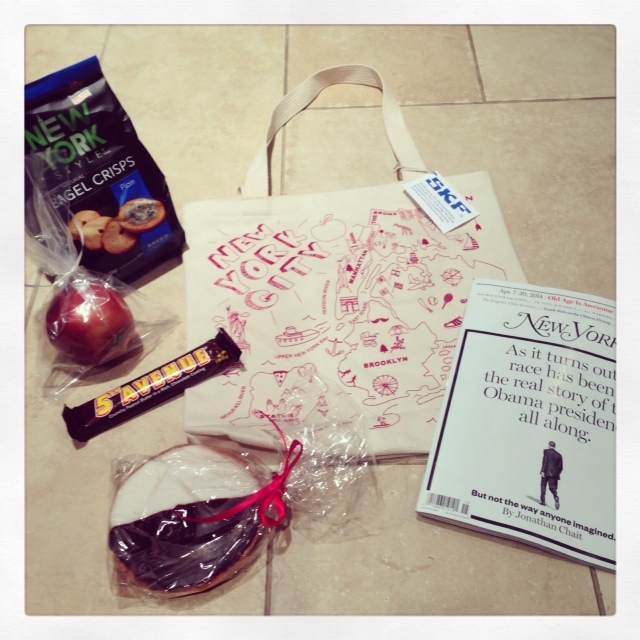 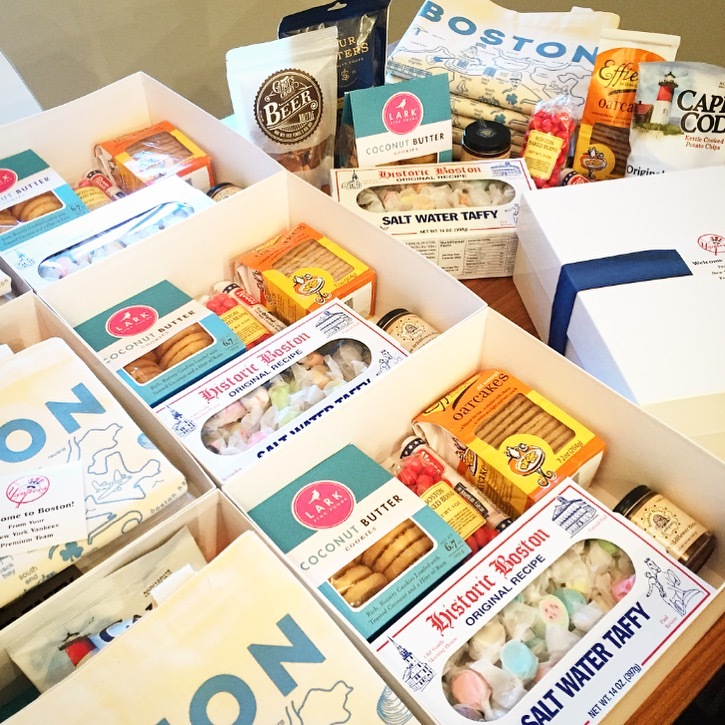 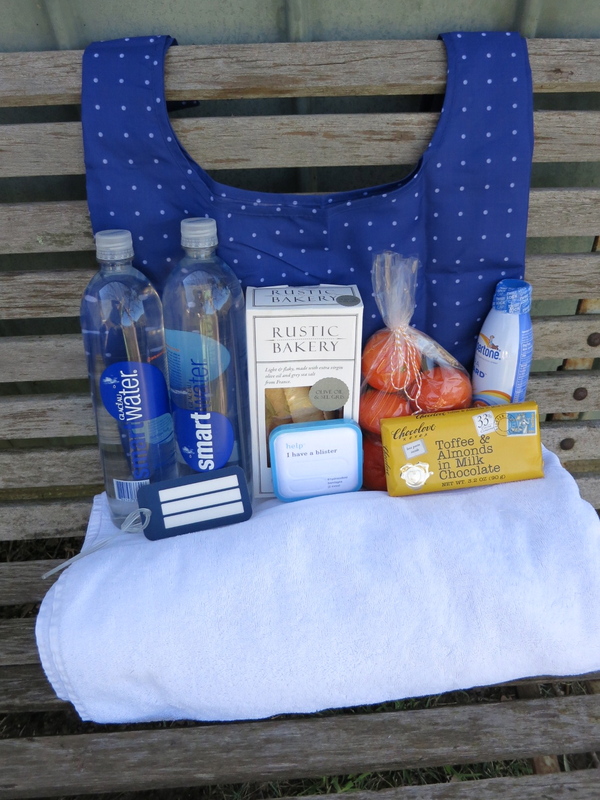 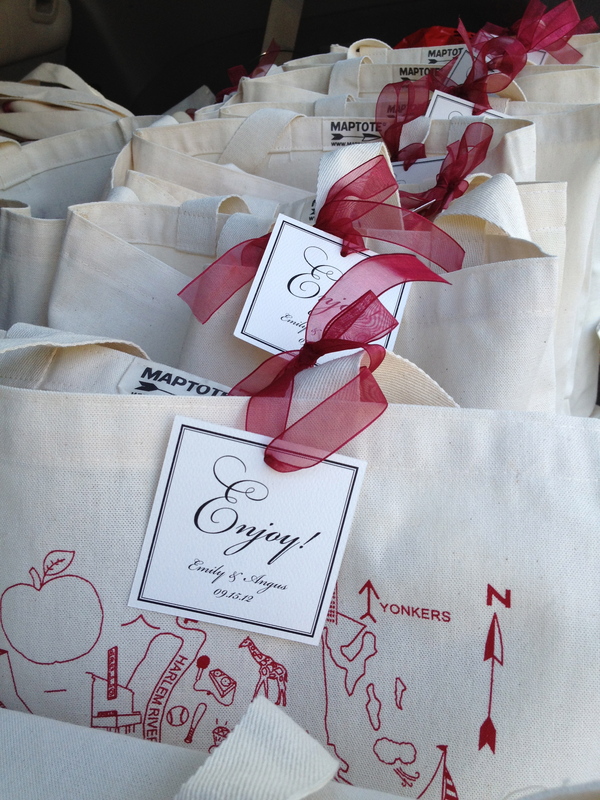 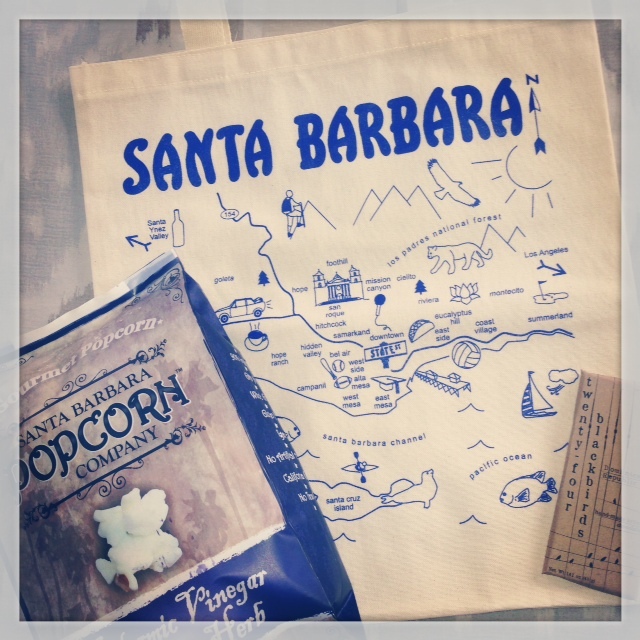 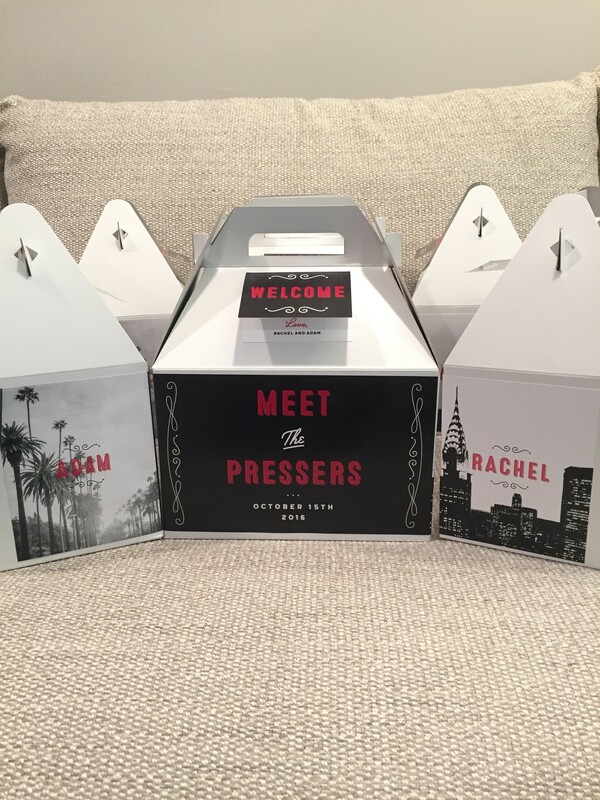 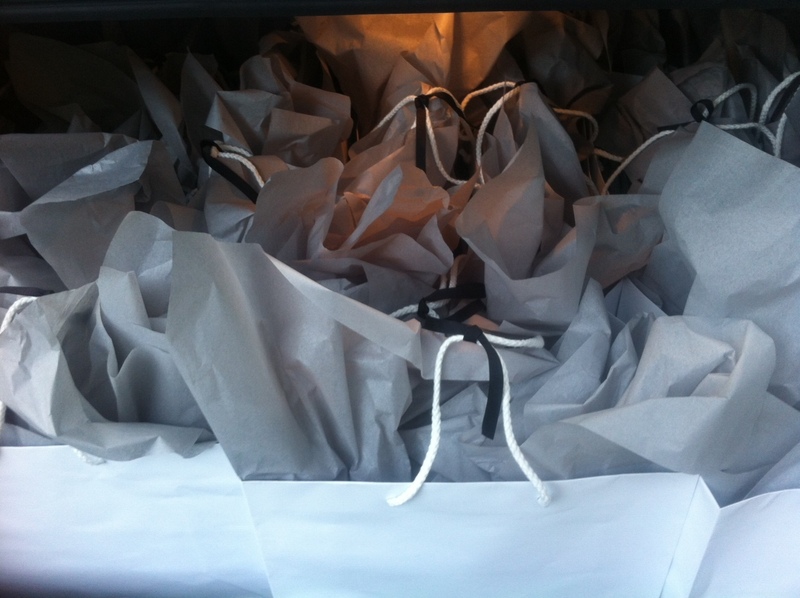 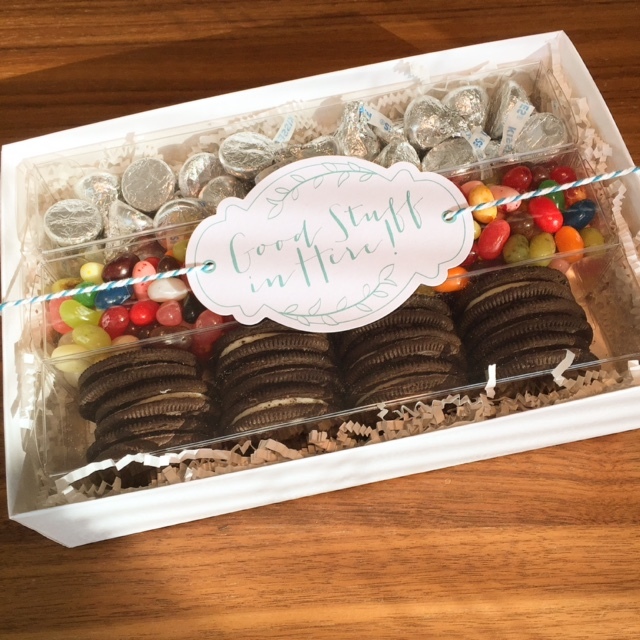 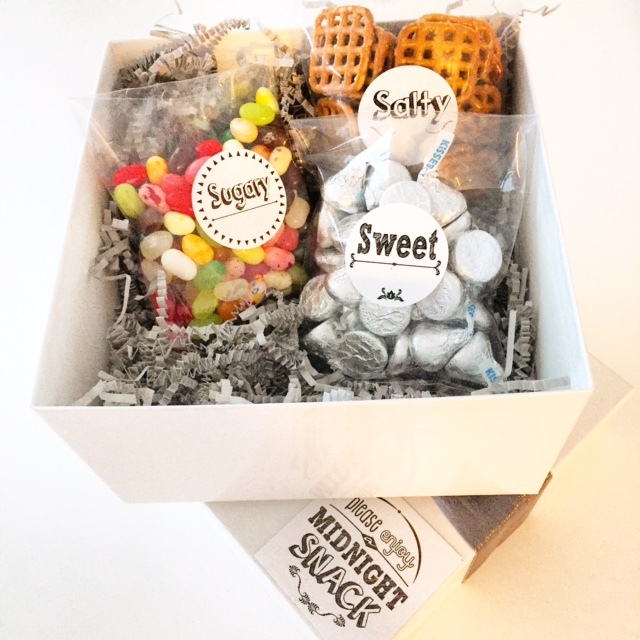 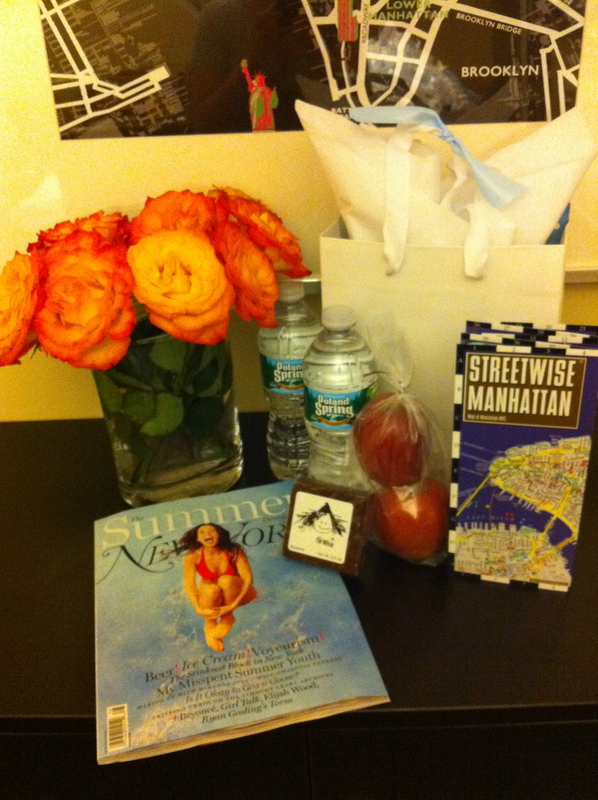 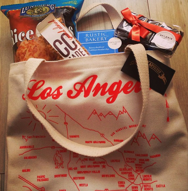 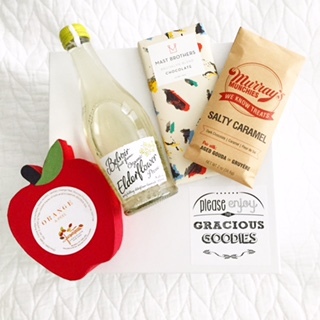 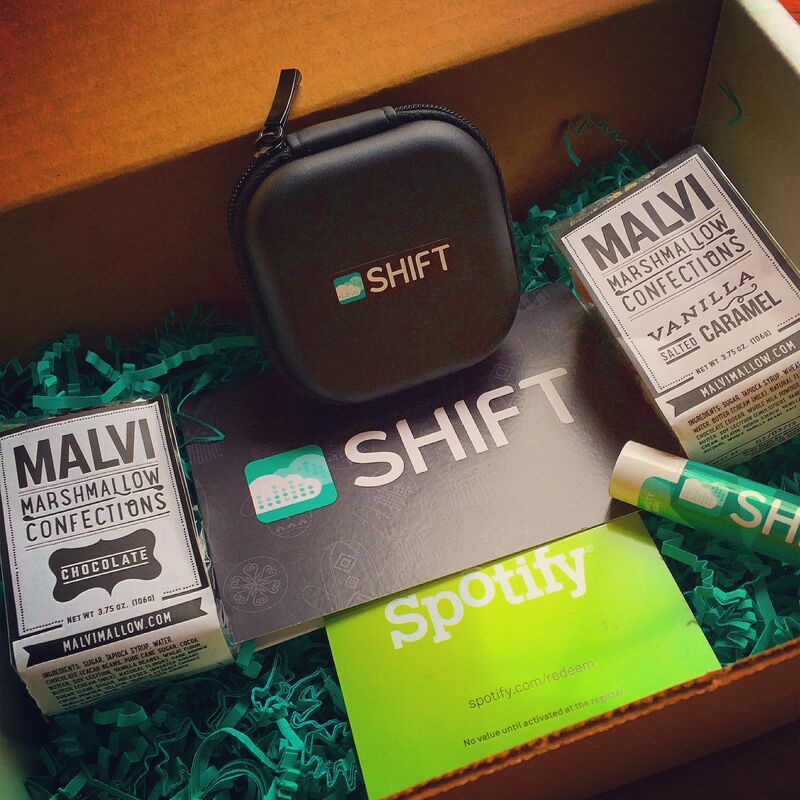 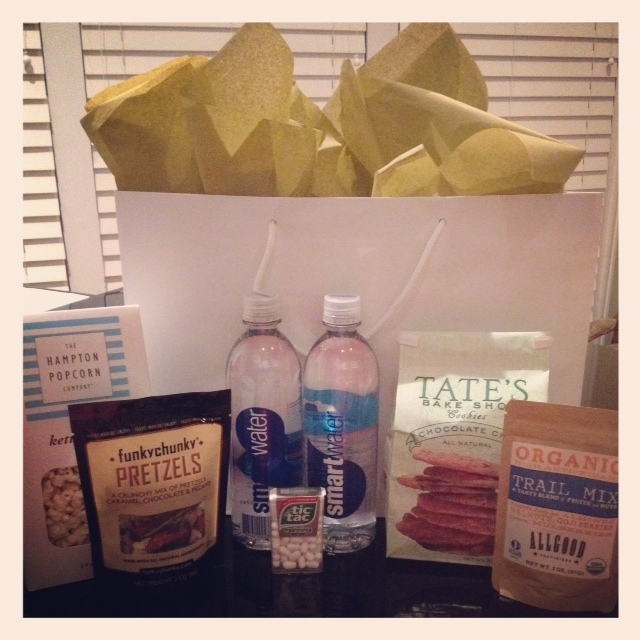 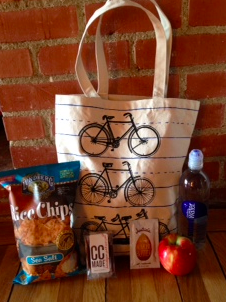 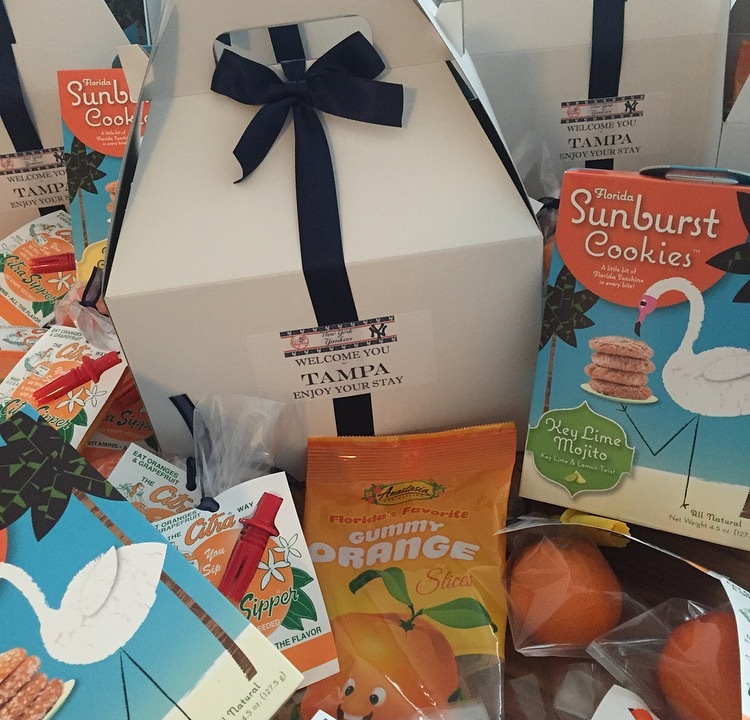 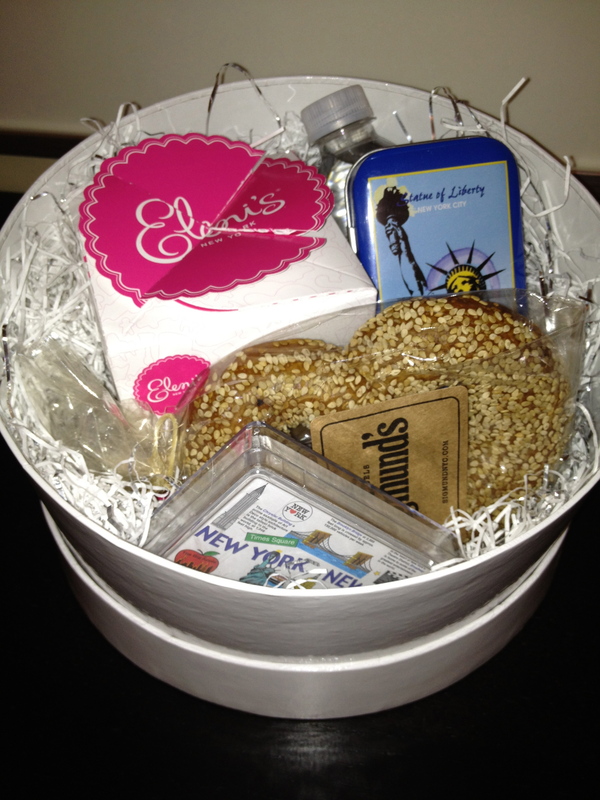 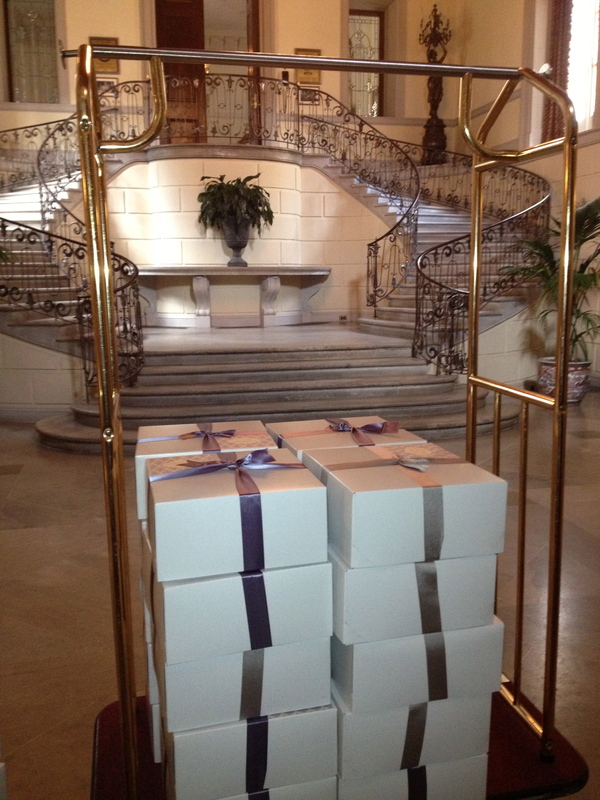 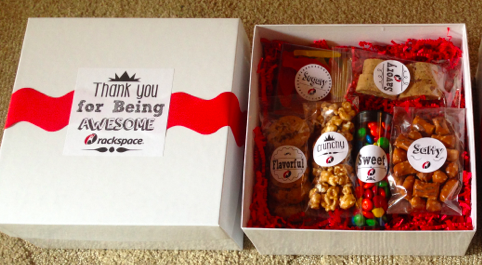 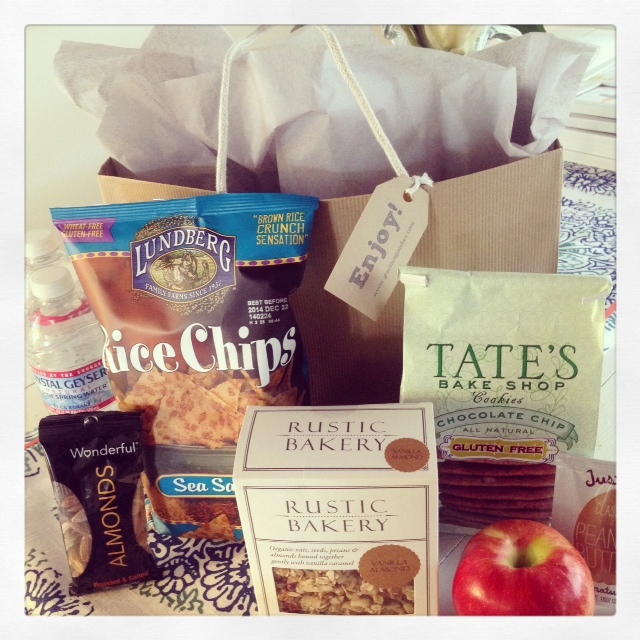 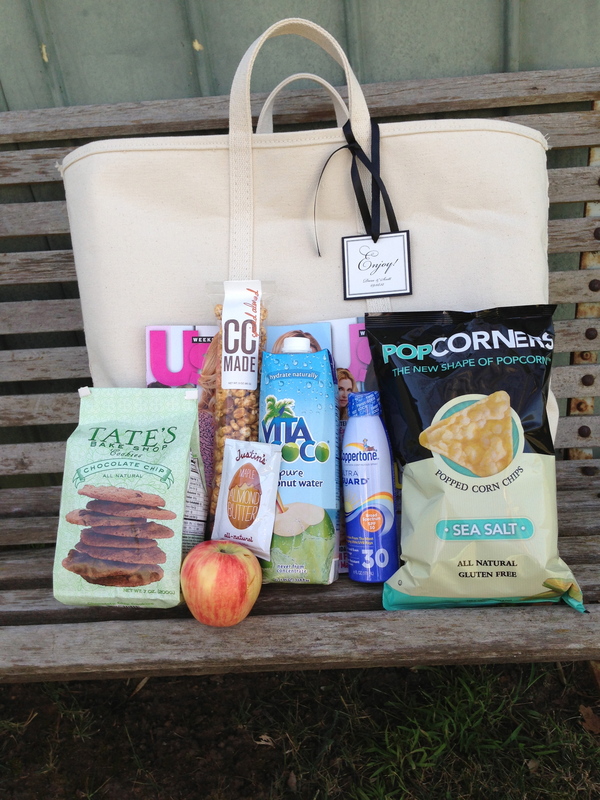 One of our Best Selling Packages – The Goodie Bag!